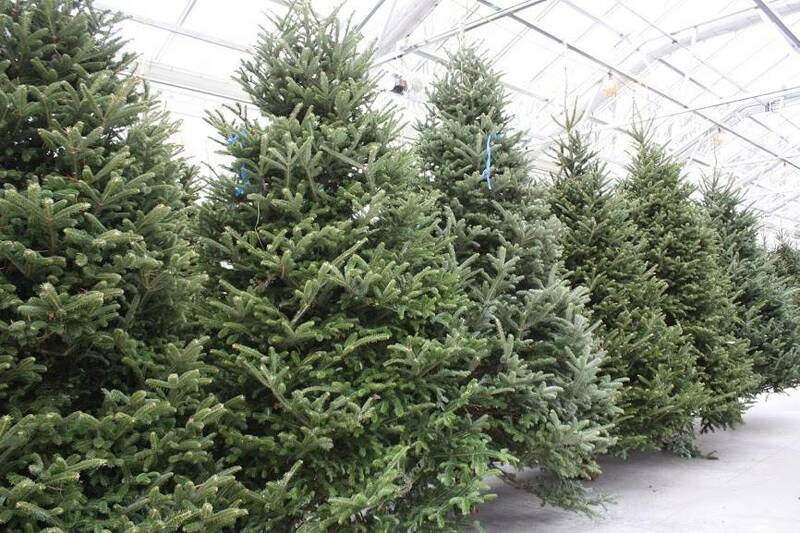 Only the best fresh fraser fir Christmas trees, cut straight from the hills of North Carolina just before we receive them. 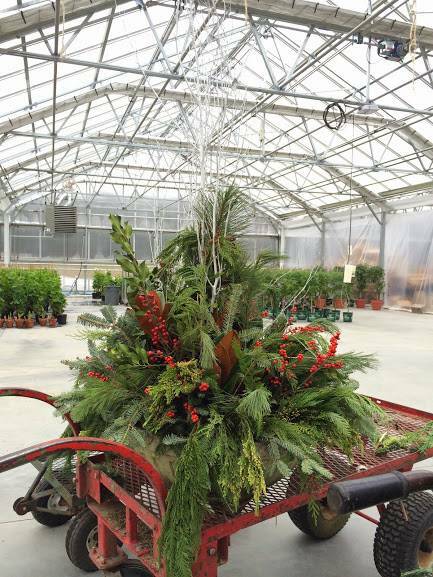 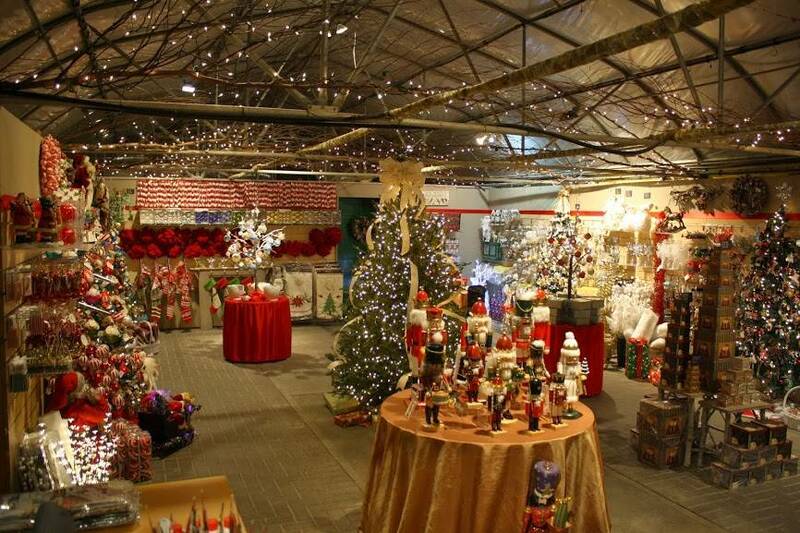 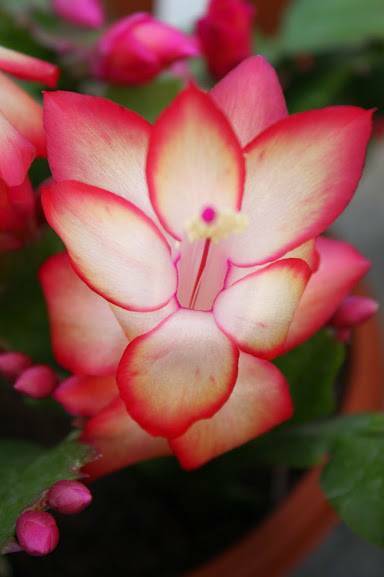 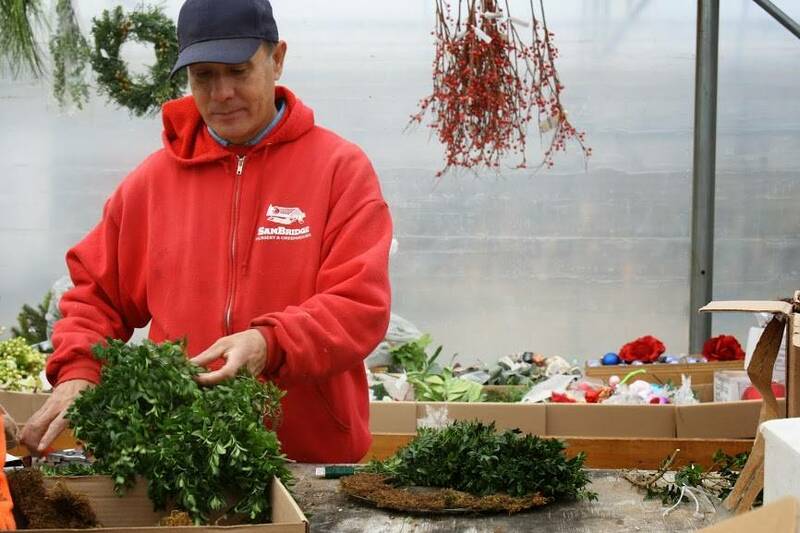 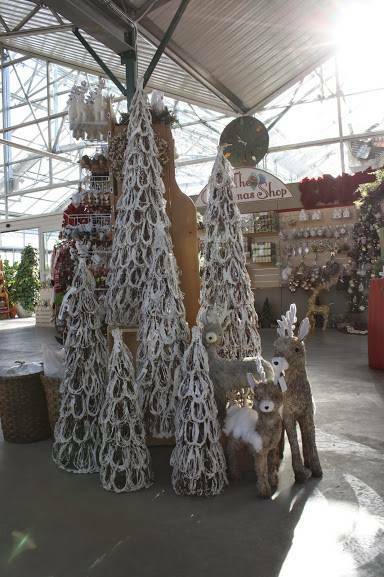 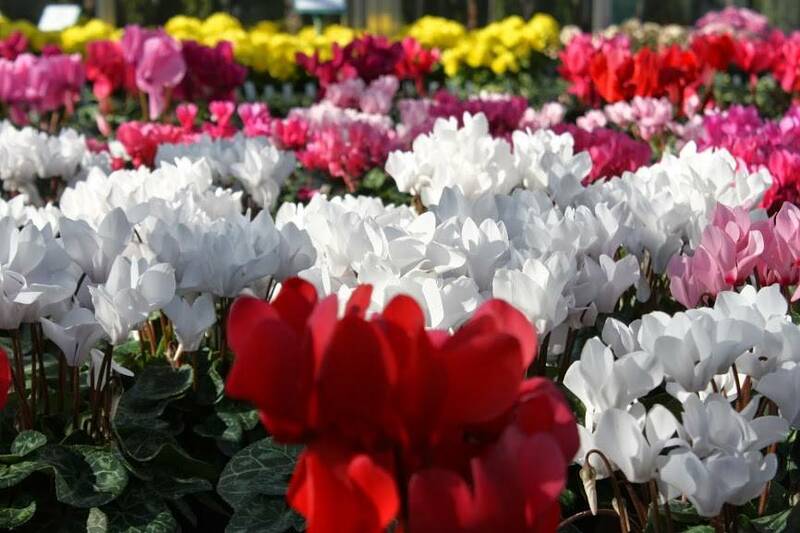 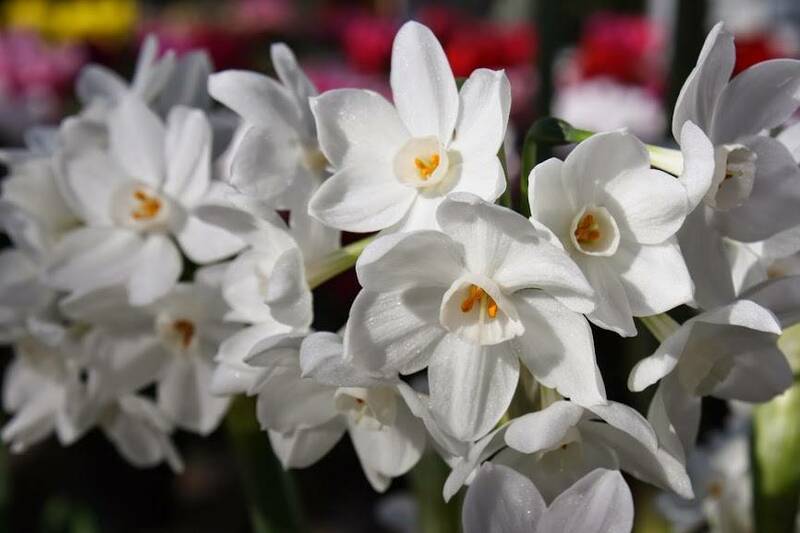 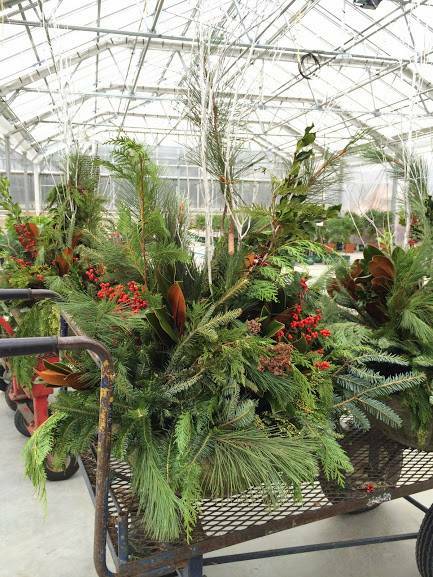 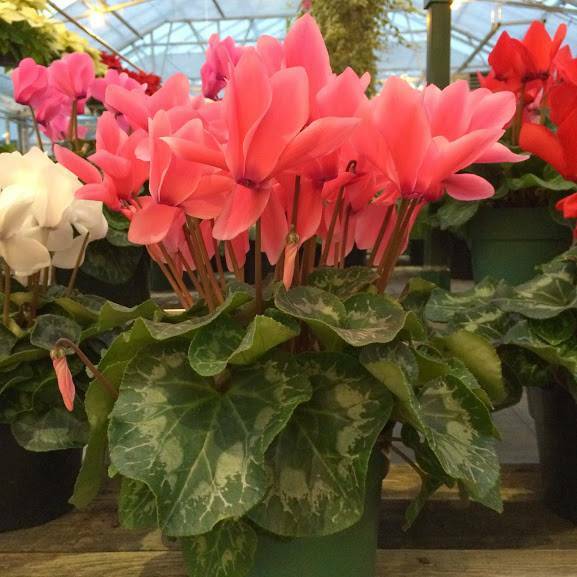 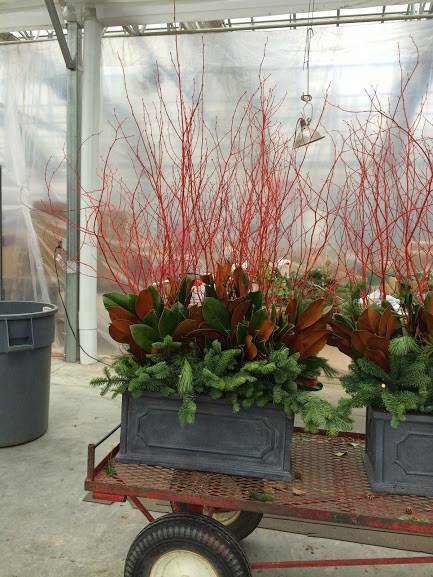 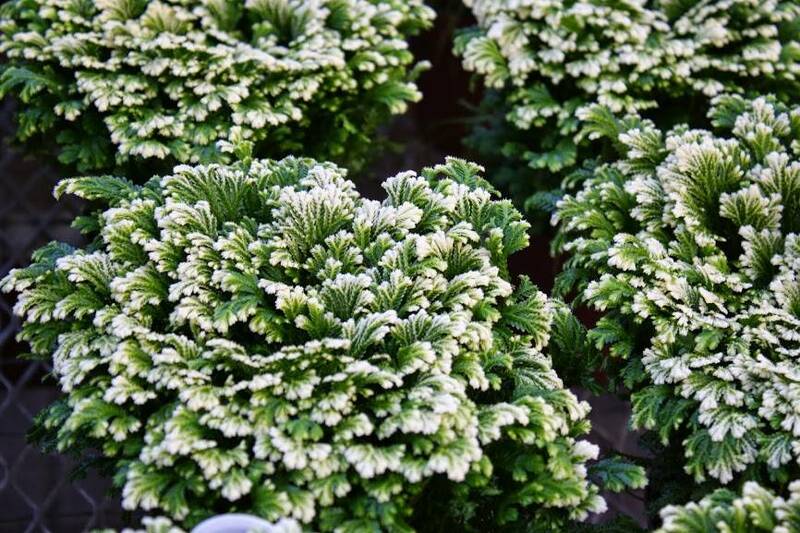 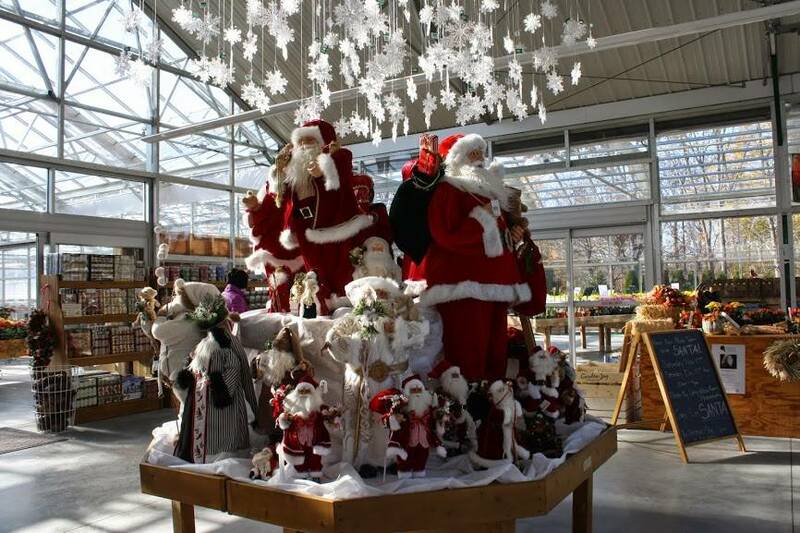 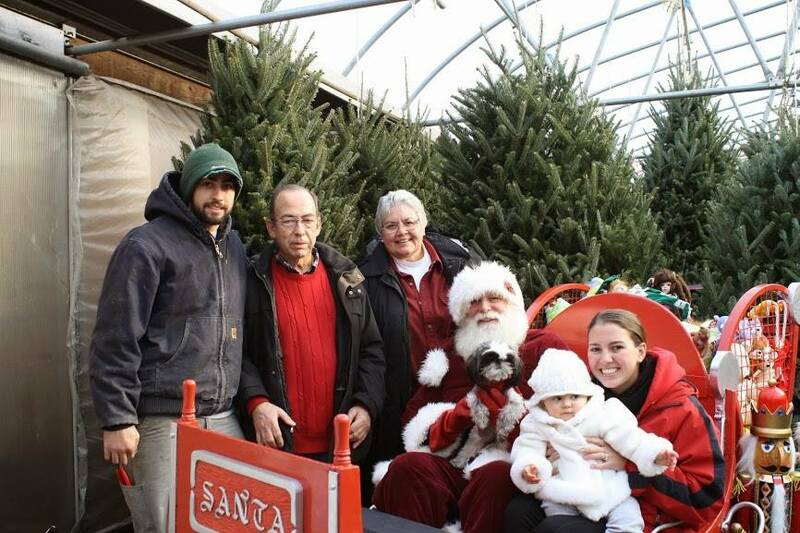 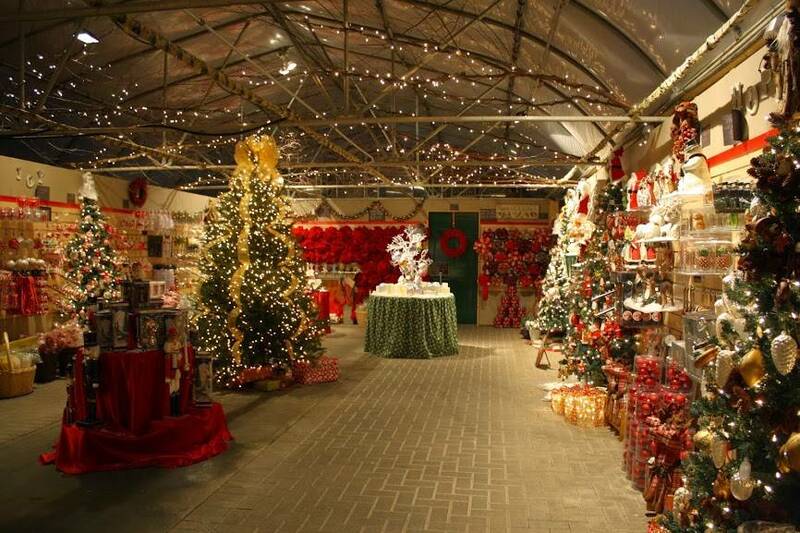 Each tree is displayed individually in our greenhouse for a 360° view and comfortable shopping on cold and wet days. 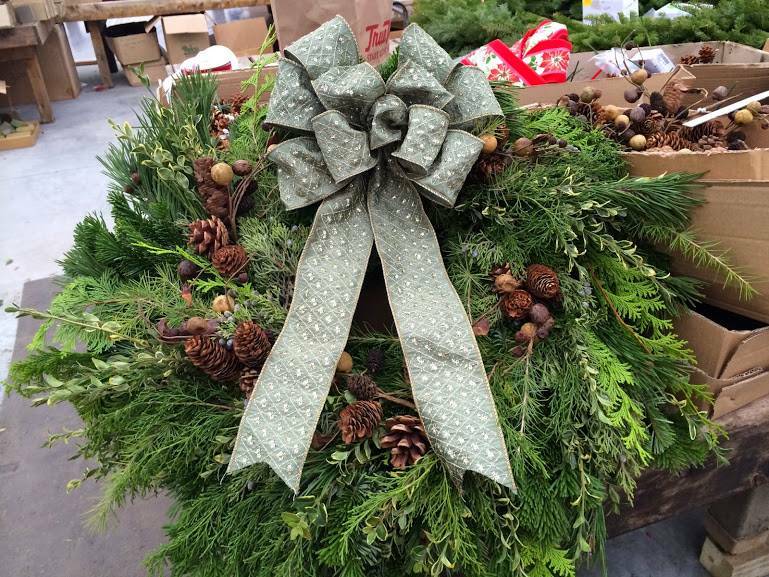 Bring in your stand or purchase one here and we will install it while you wait or better yet; deliver it to your home, in the room you want it to go in for free. 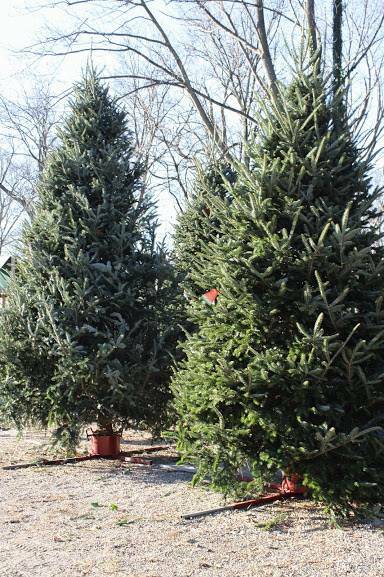 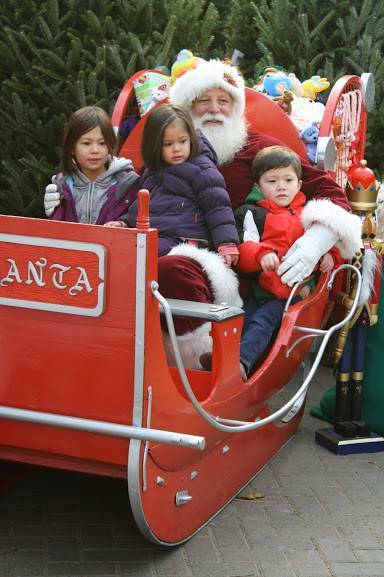 Yes for FREE (local deliveries only: Greenwich, Old Greenwich, Riverside, Cos Cob, Glenville and Byram only). 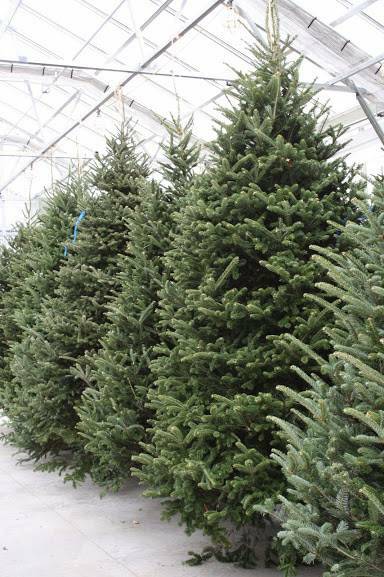 Each tree comes with a free bottle of Prolong tree preservative. 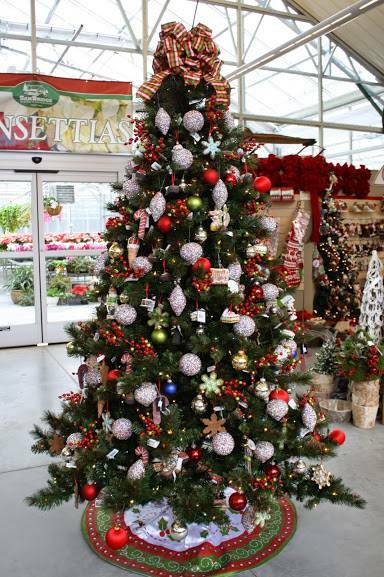 The first 300 children receive a free mini living Christmas tree with Christmas tree purchase, perfect for starting holiday traditions. 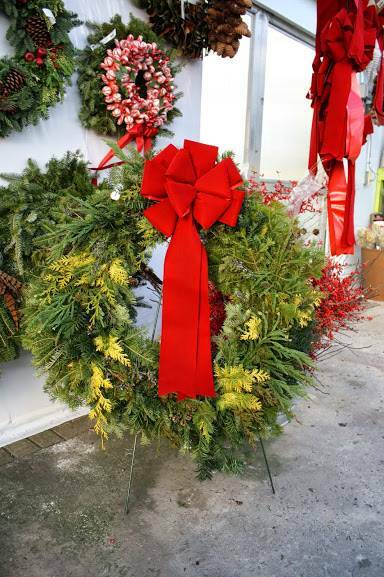 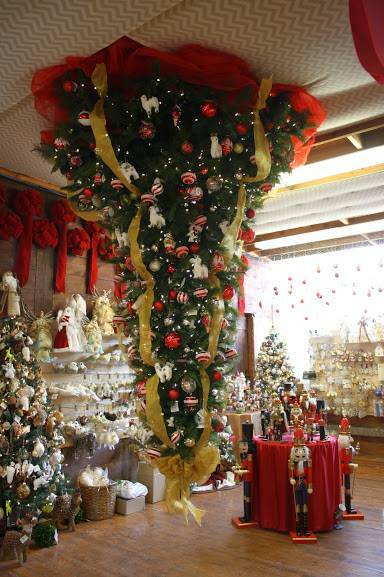 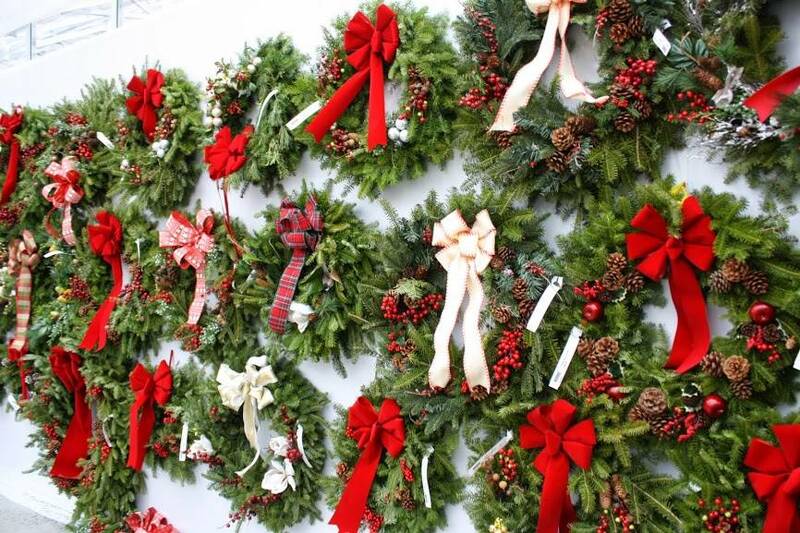 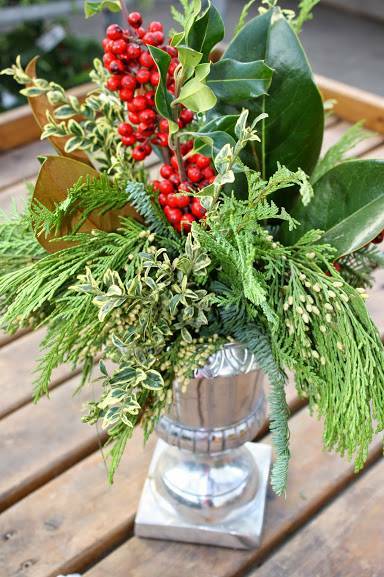 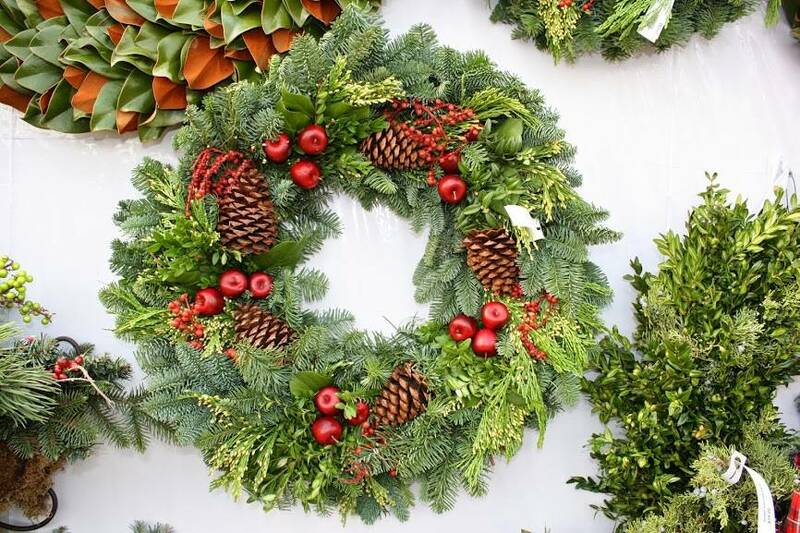 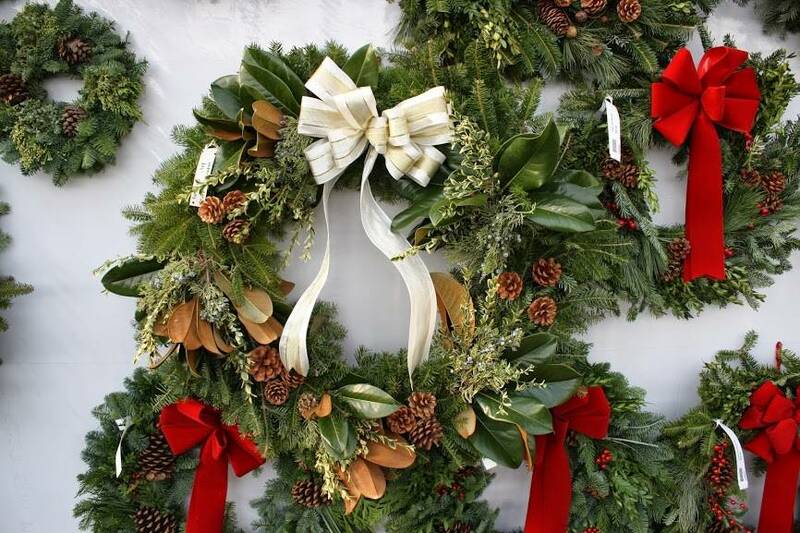 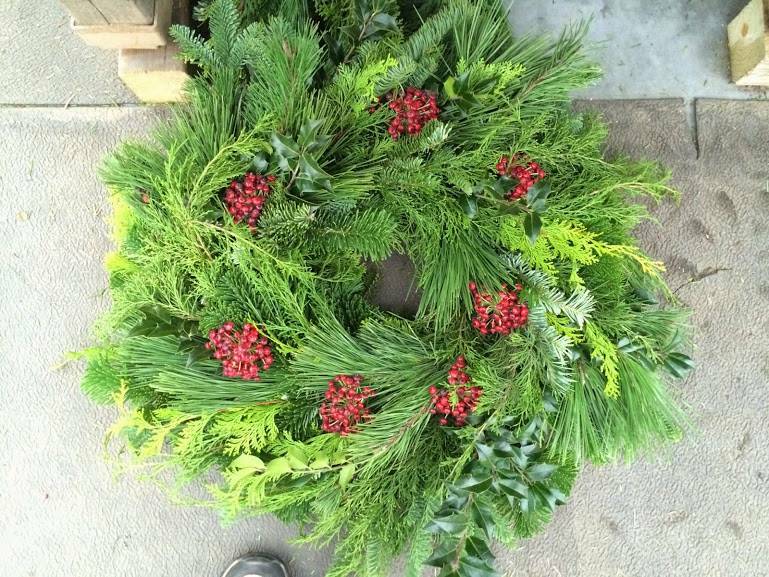 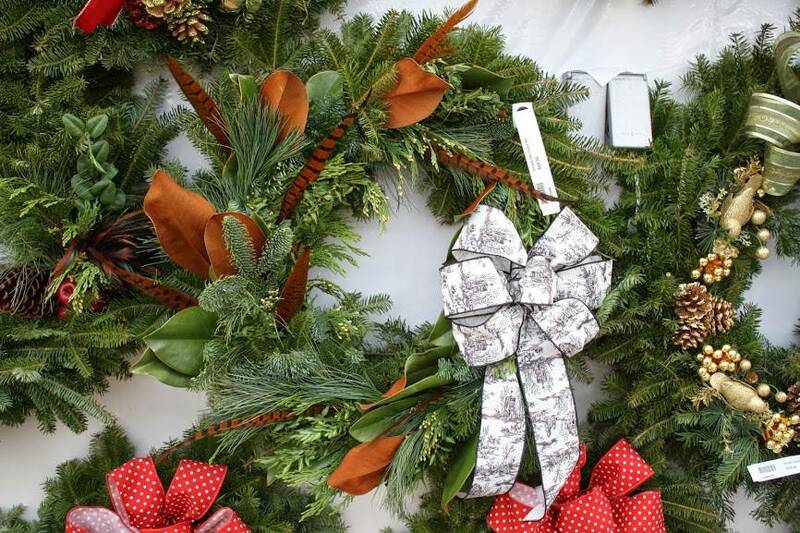 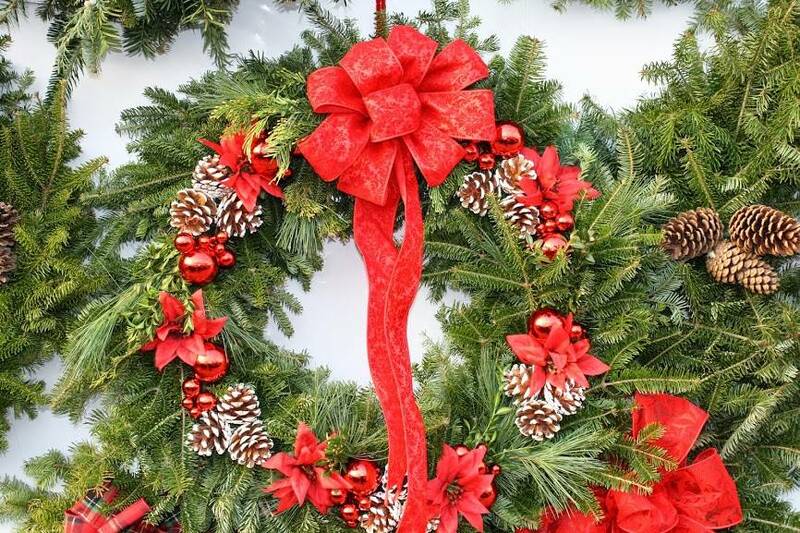 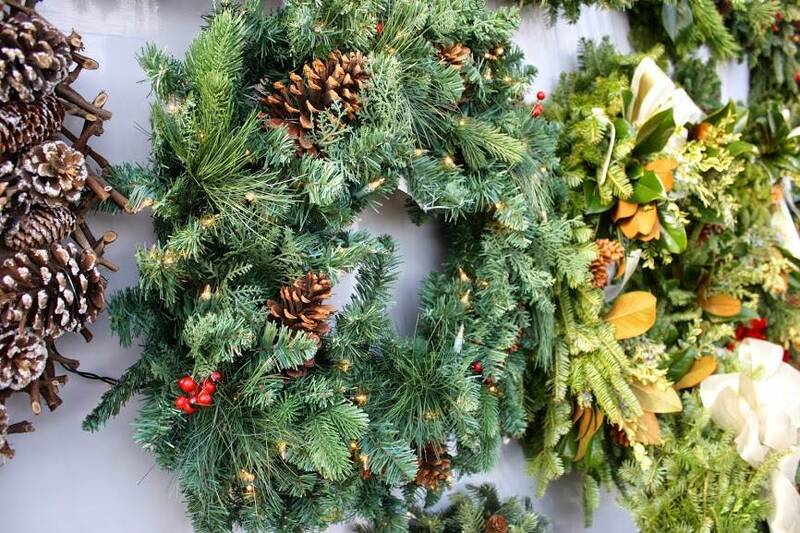 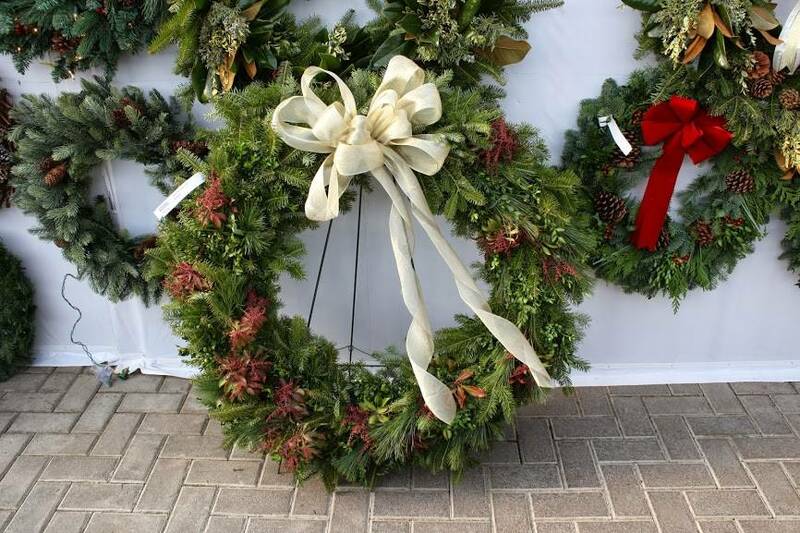 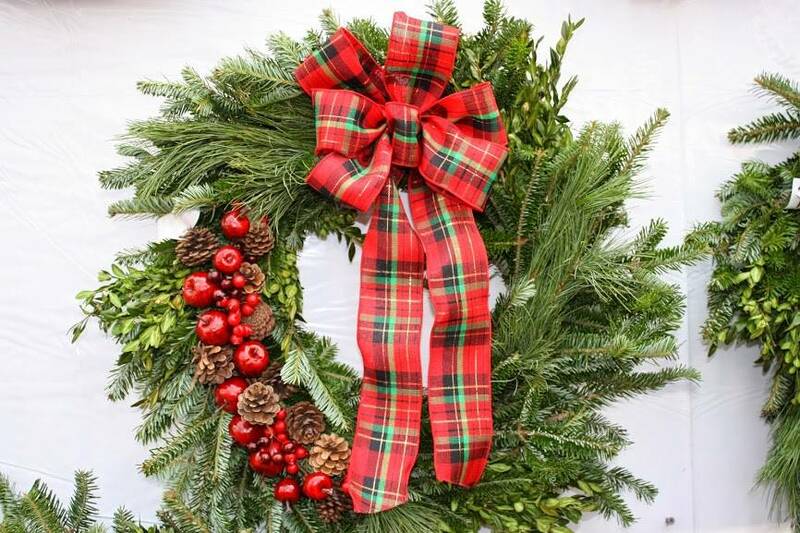 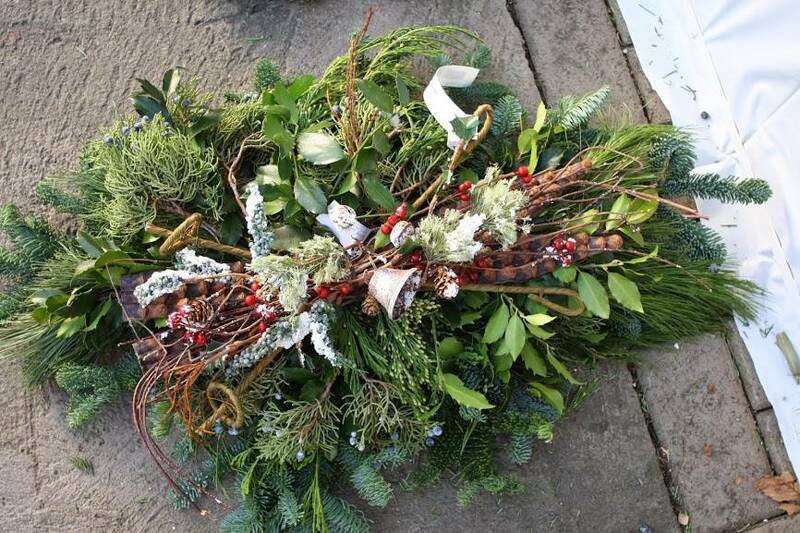 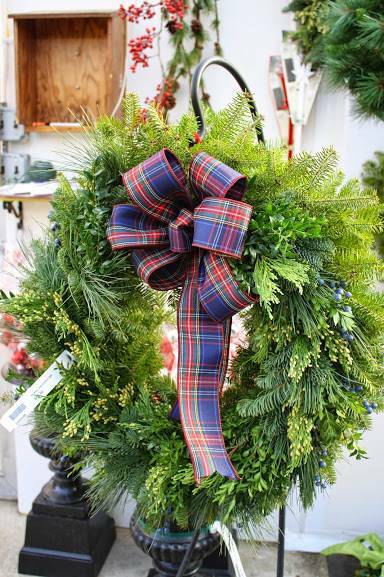 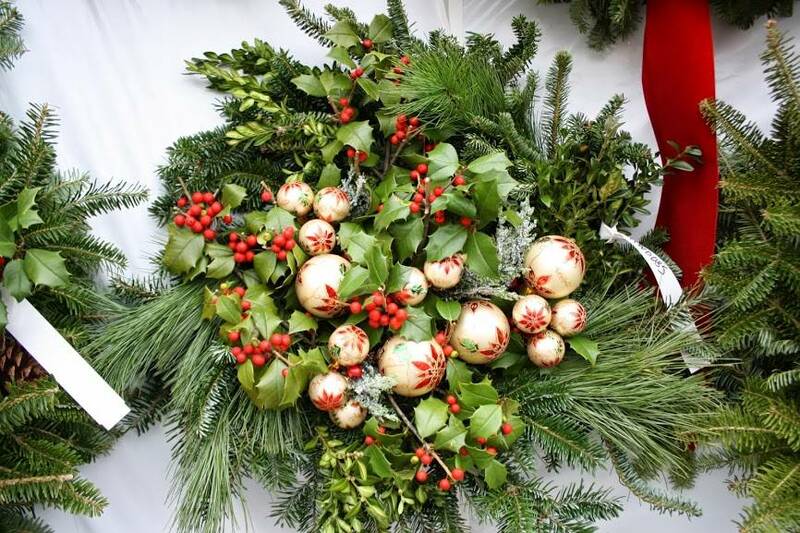 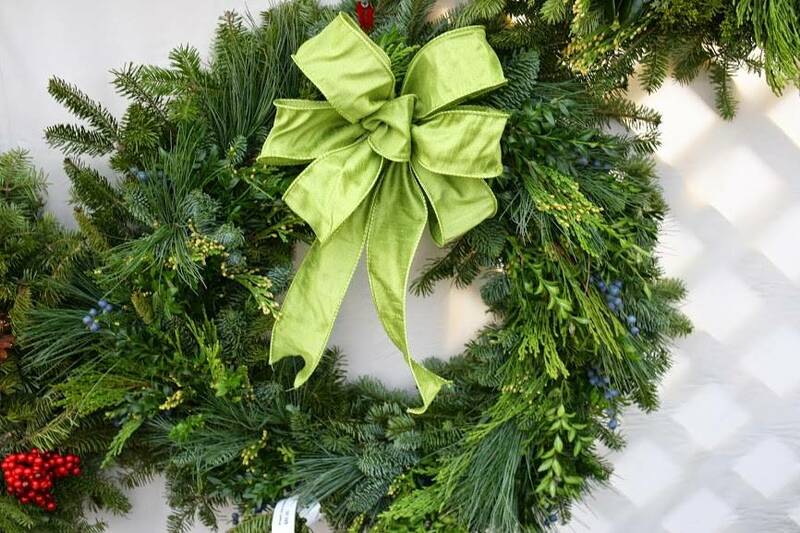 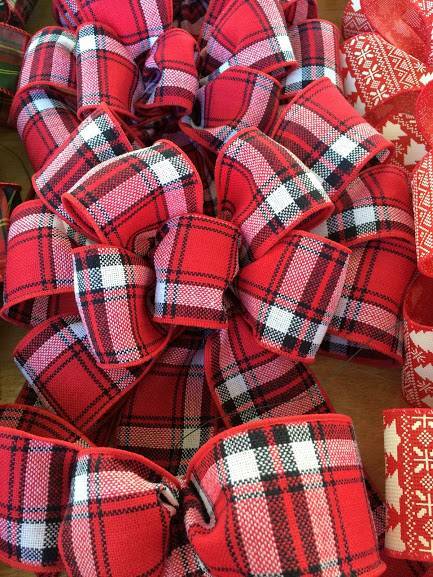 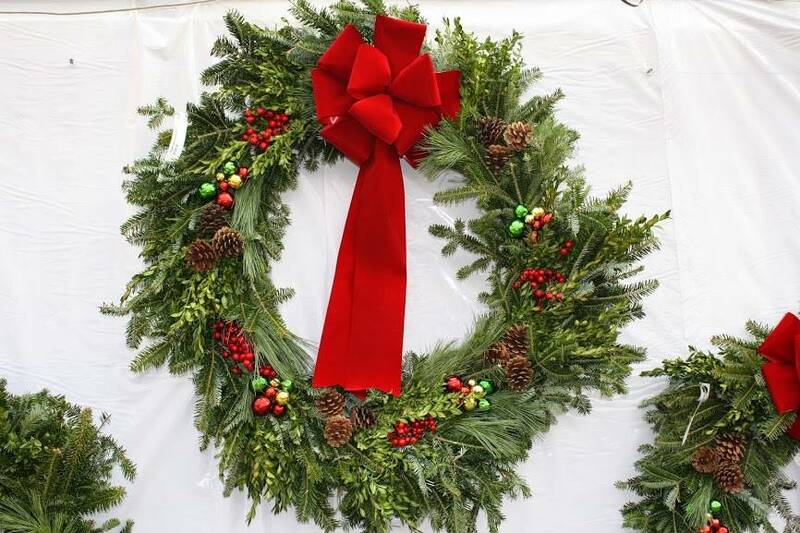 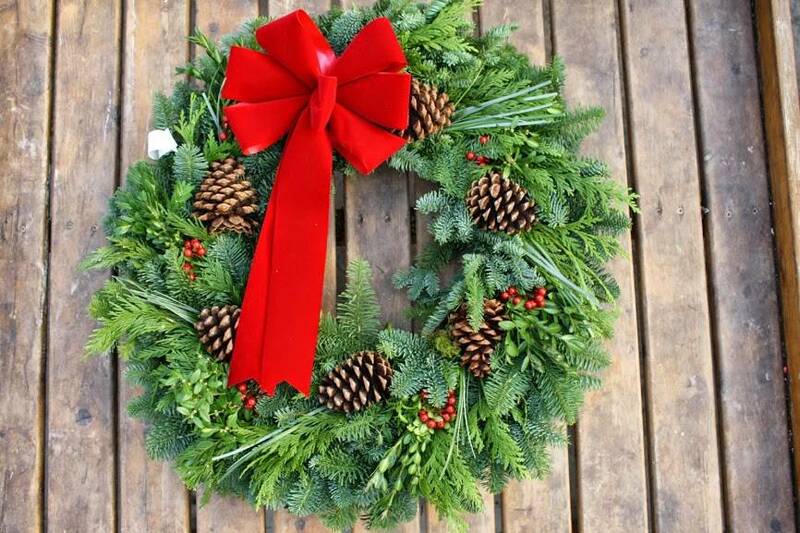 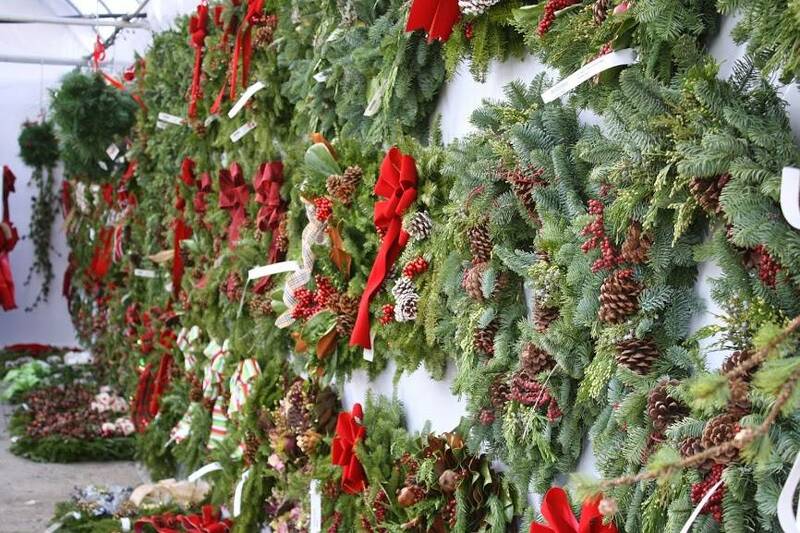 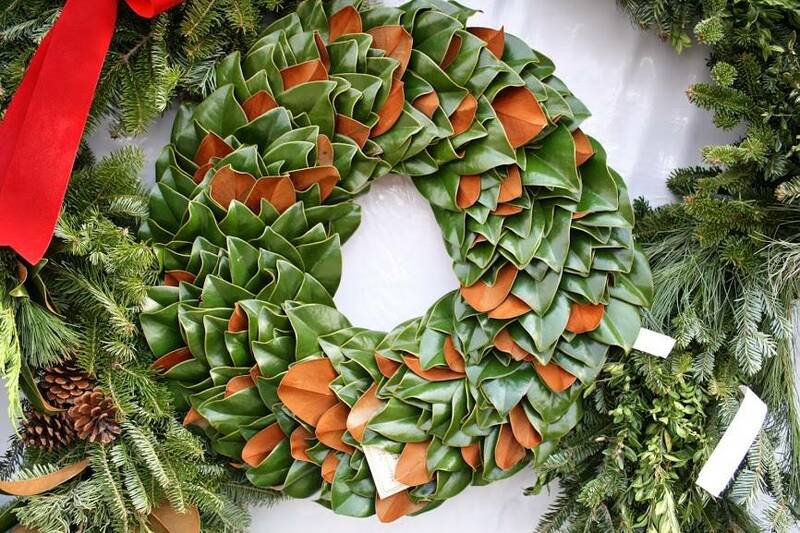 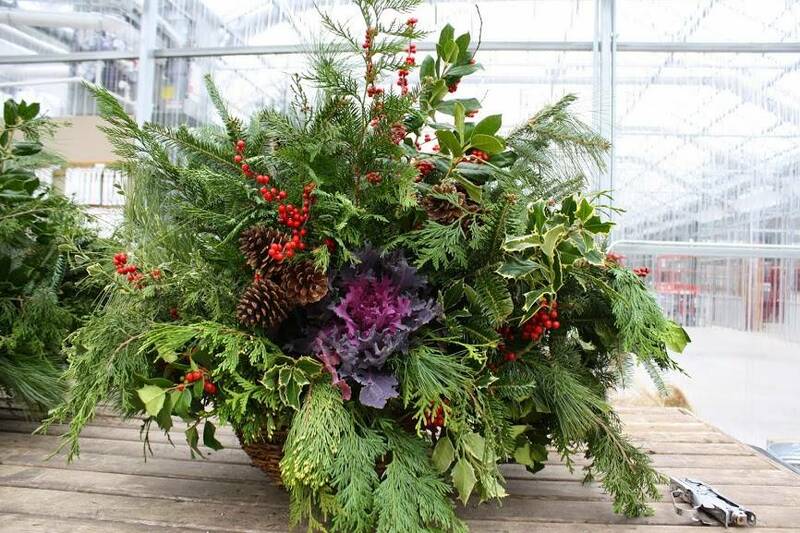 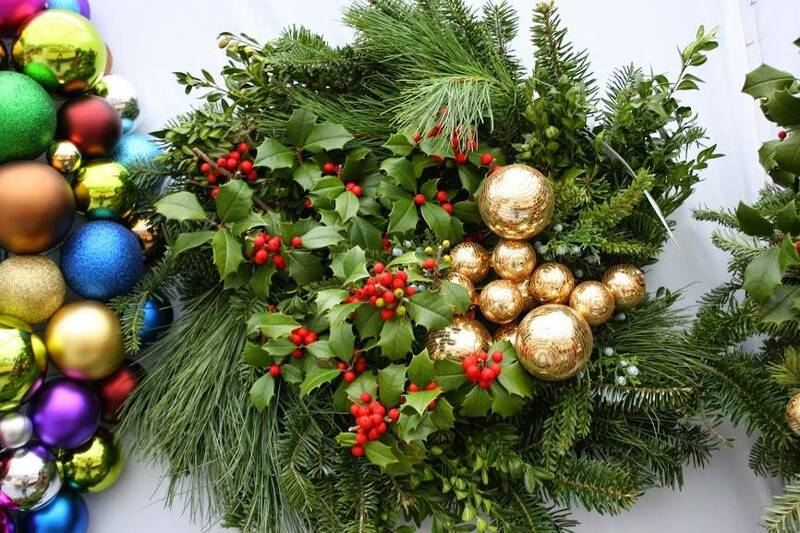 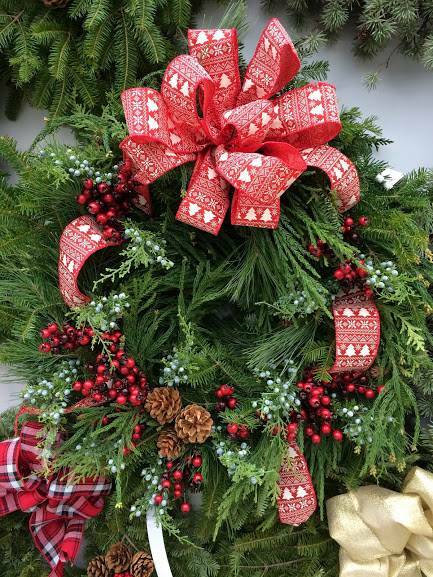 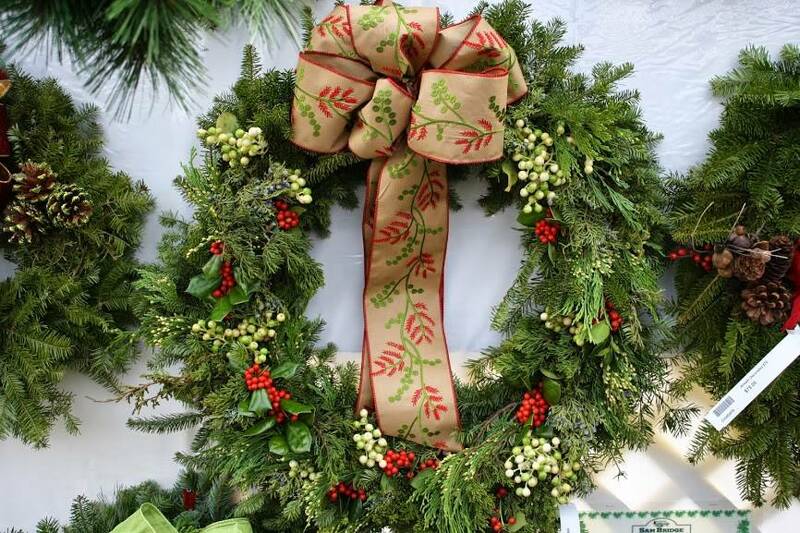 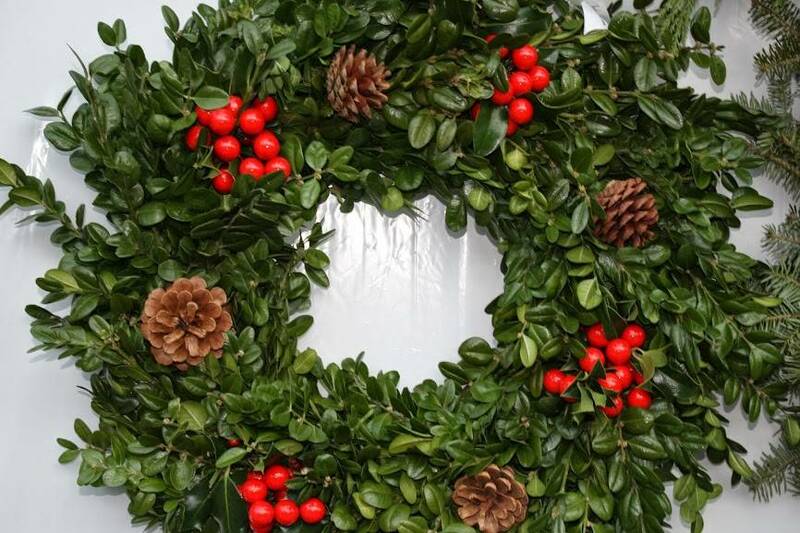 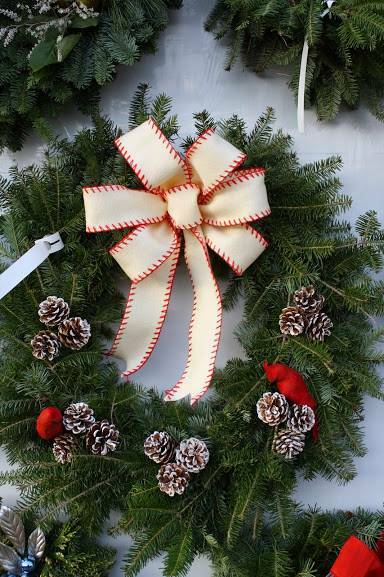 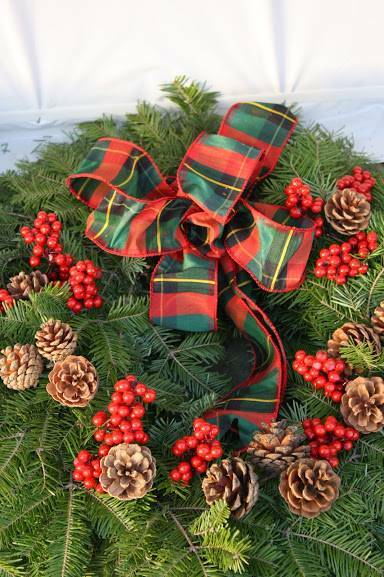 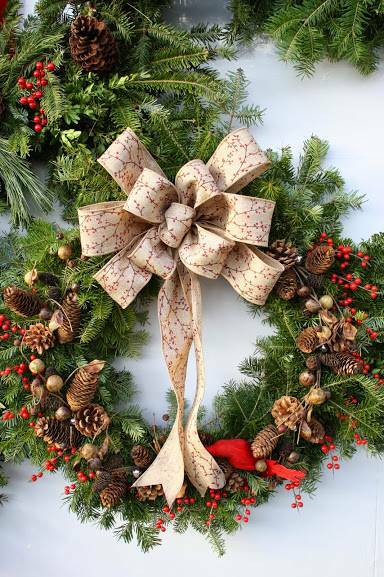 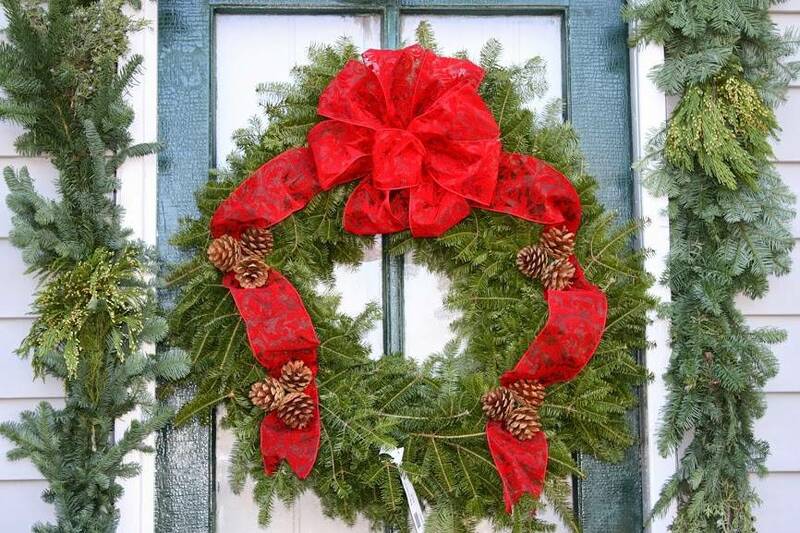 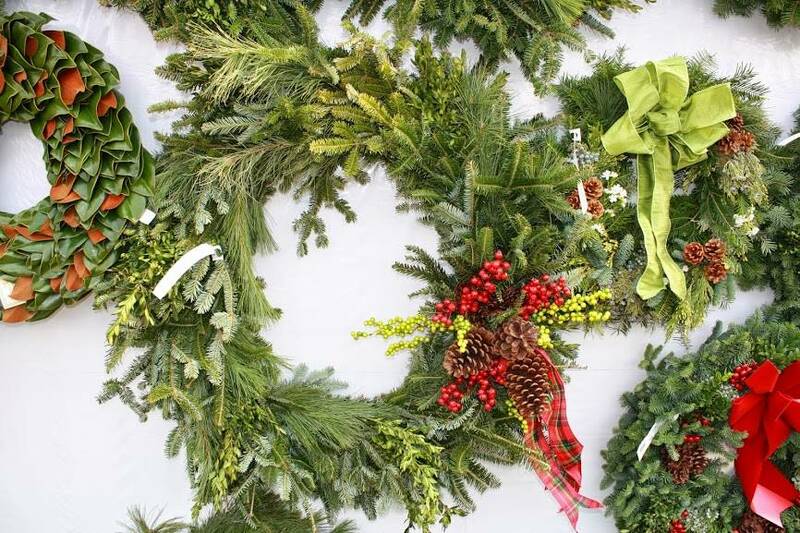 We carry wreaths from 12-60″ available in 5 different varieties. 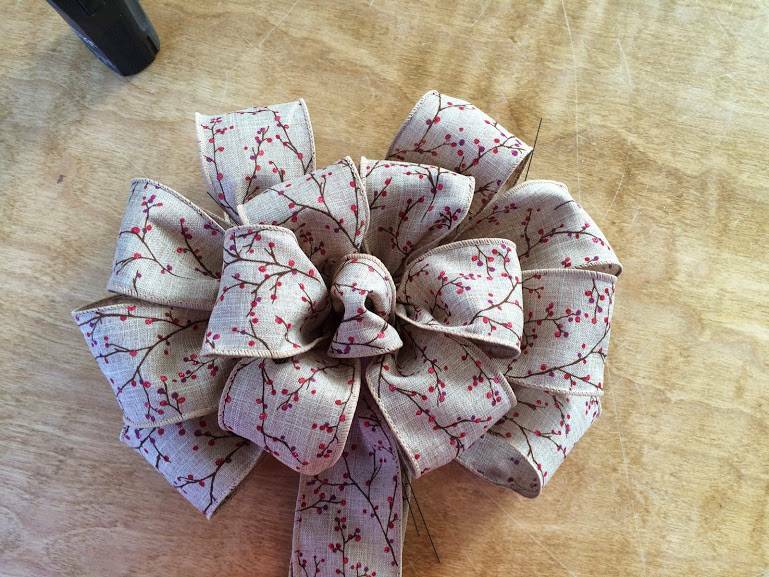 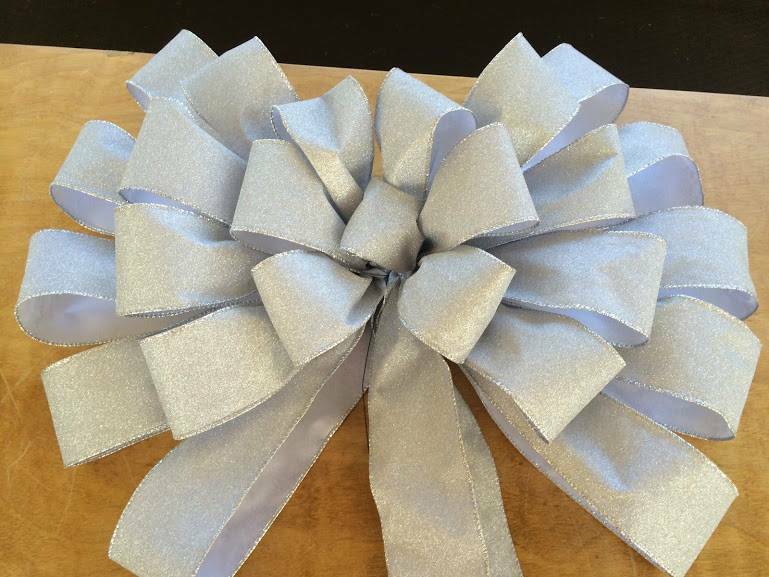 Choose from our beautiful decorated options or create your own, custom orders welcome! 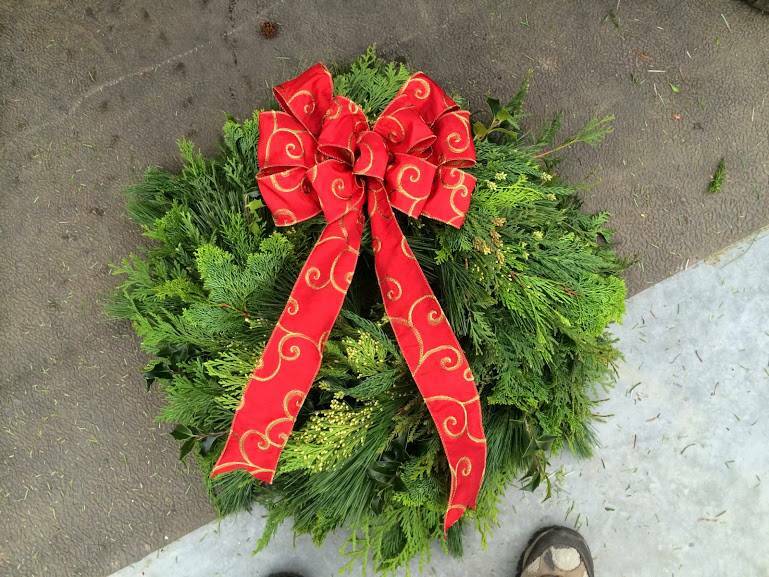 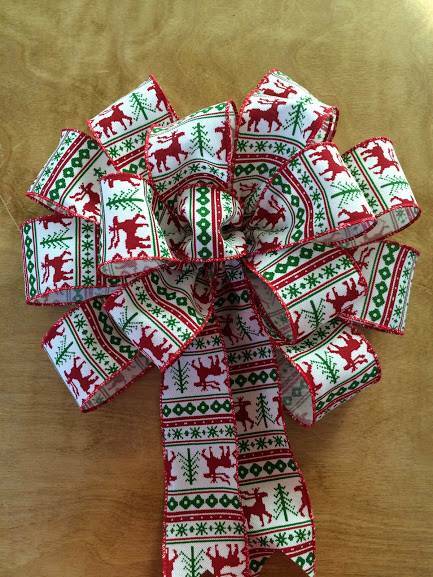 Deck the halls with our fabulous fresh roping available in 5 different varieties. 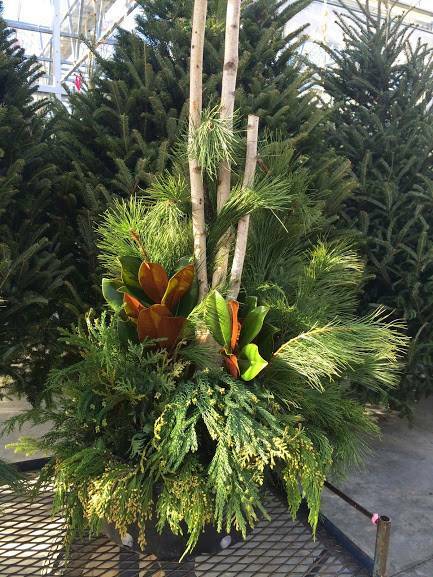 Mixed greens, mantle pieces, kissing balls and centerpieces will add that special holiday touch you’re looking for this holiday season. 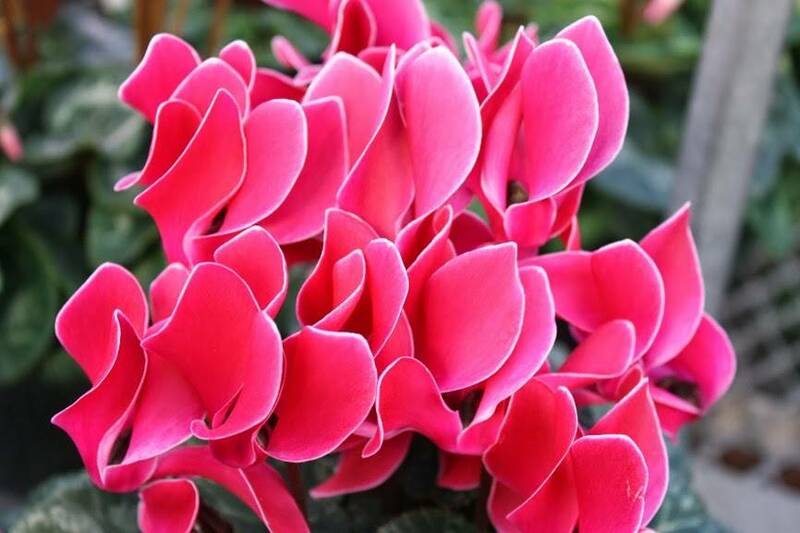 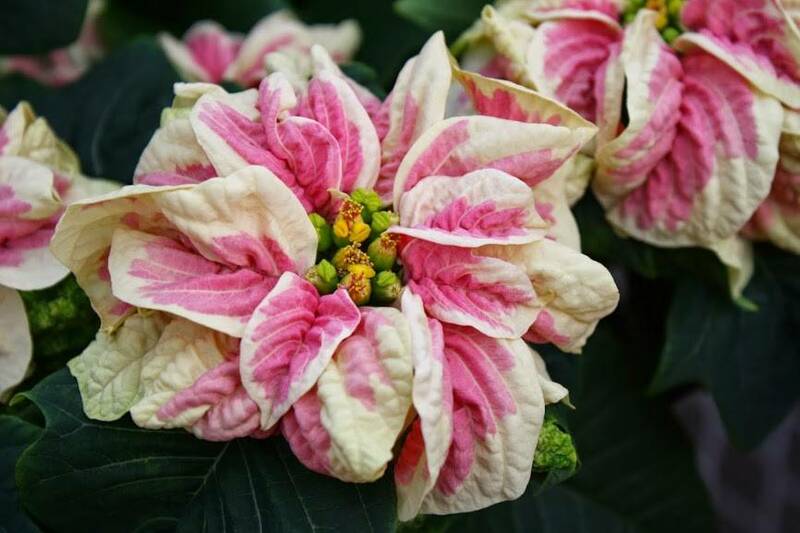 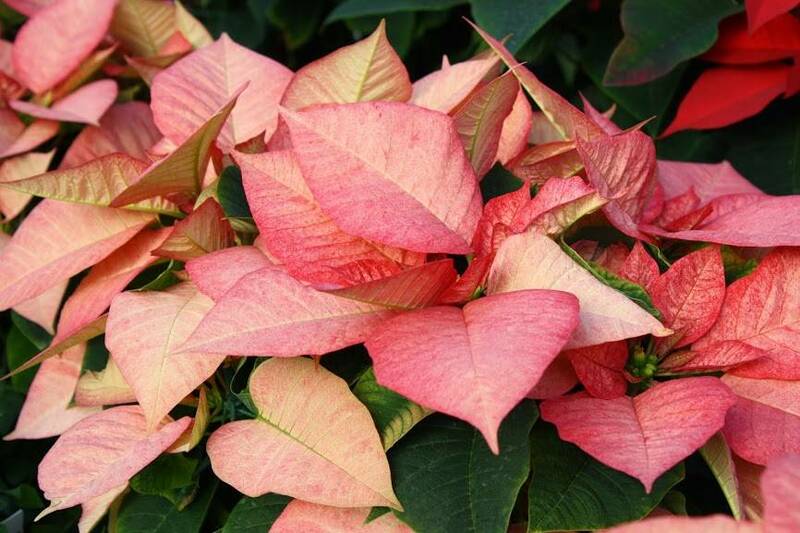 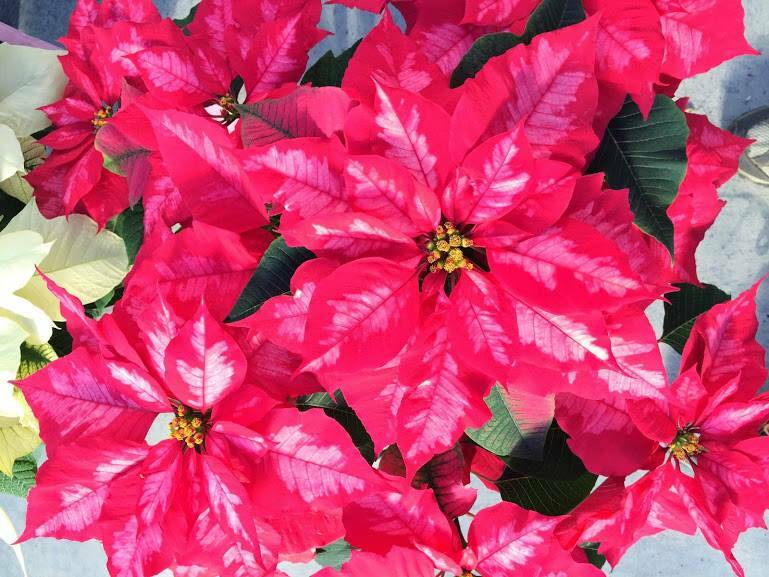 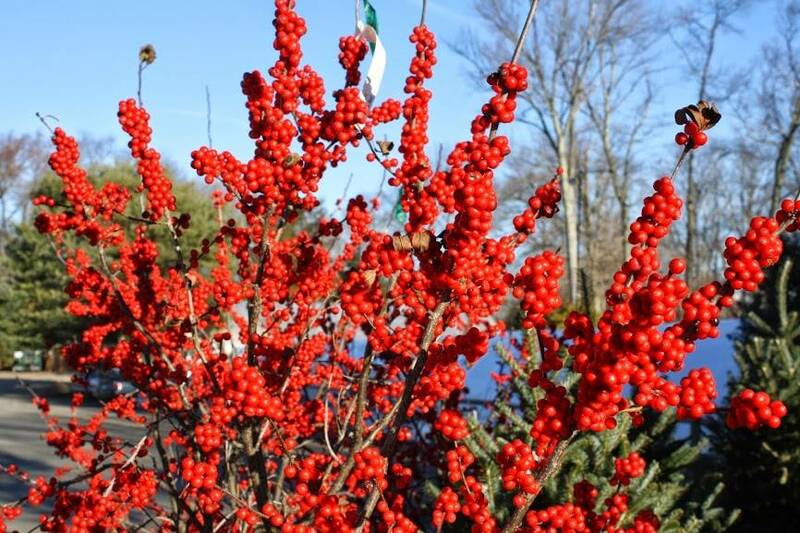 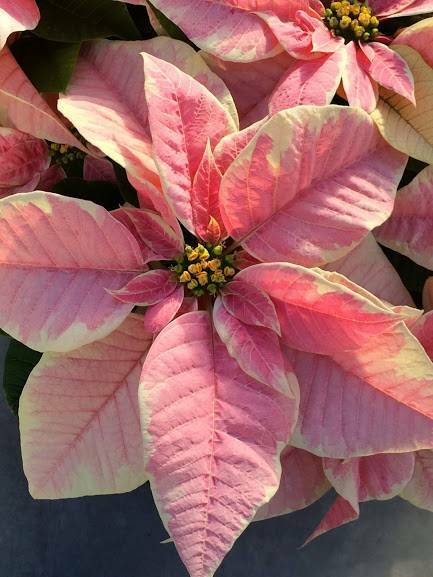 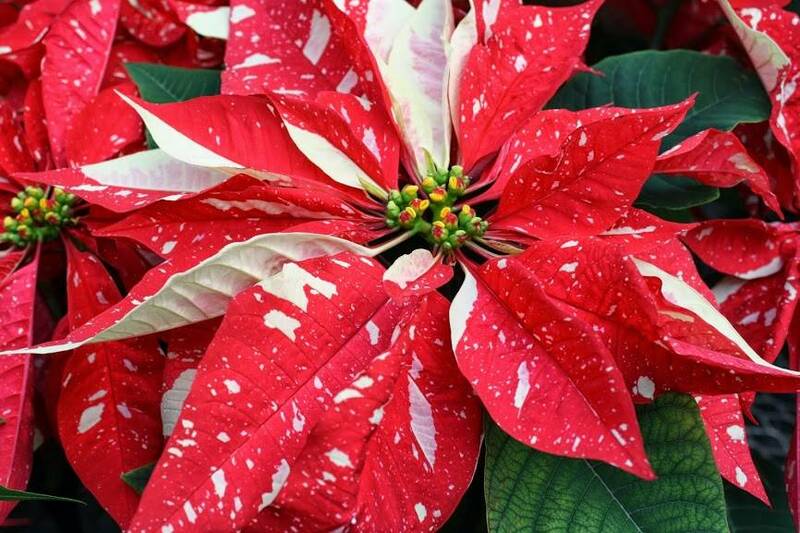 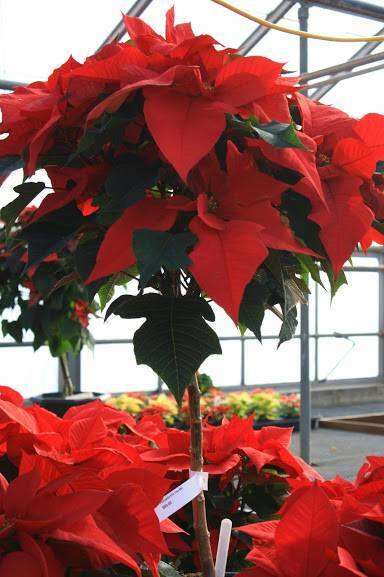 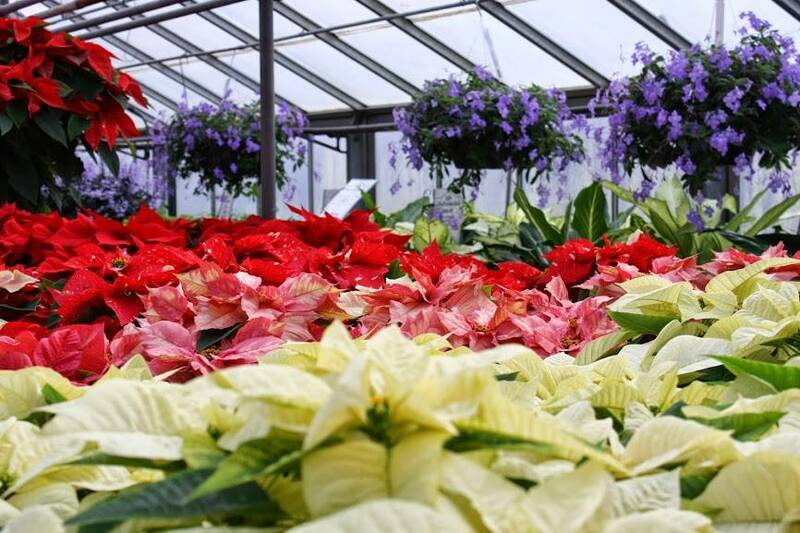 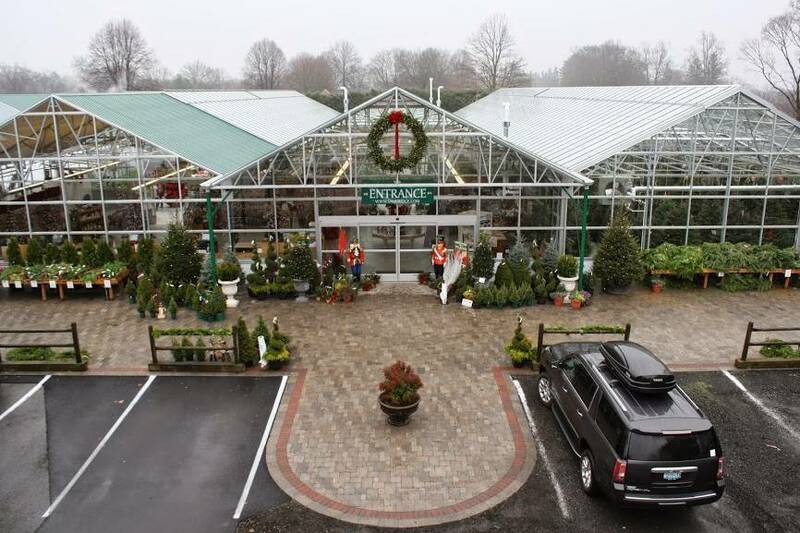 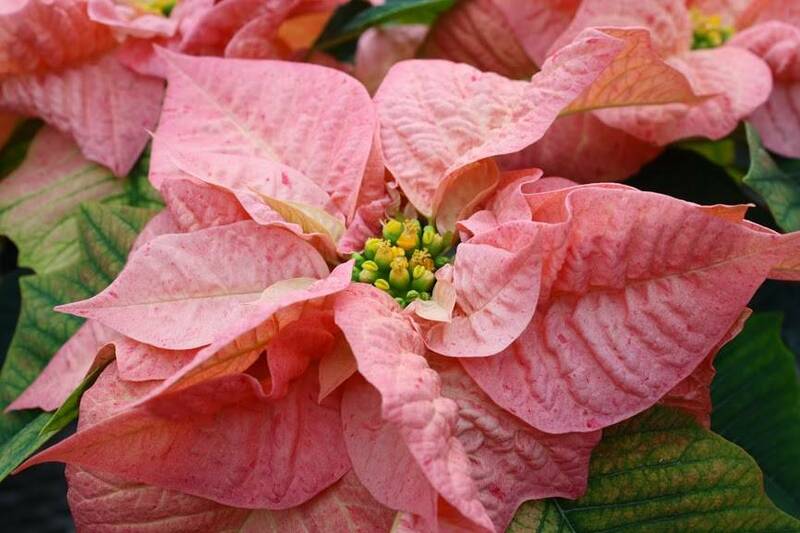 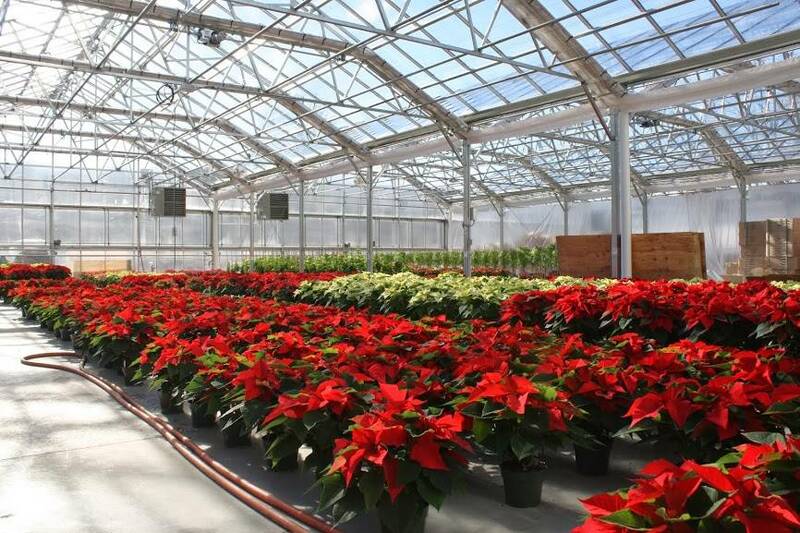 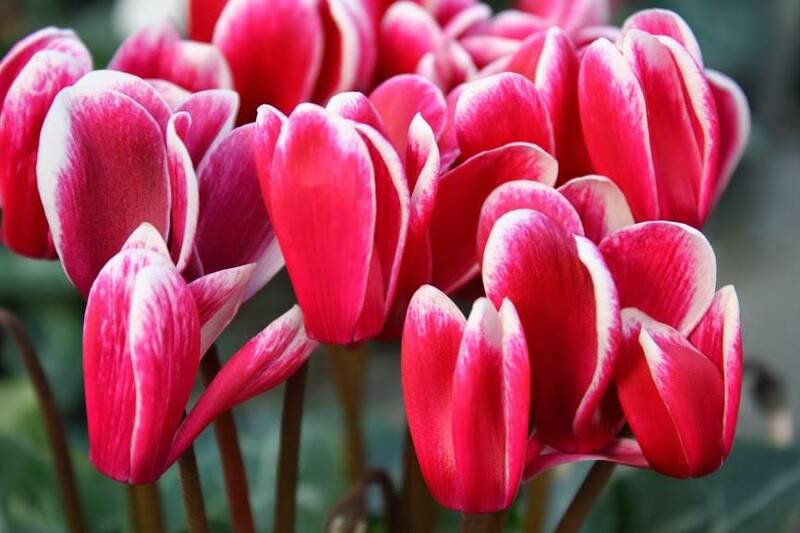 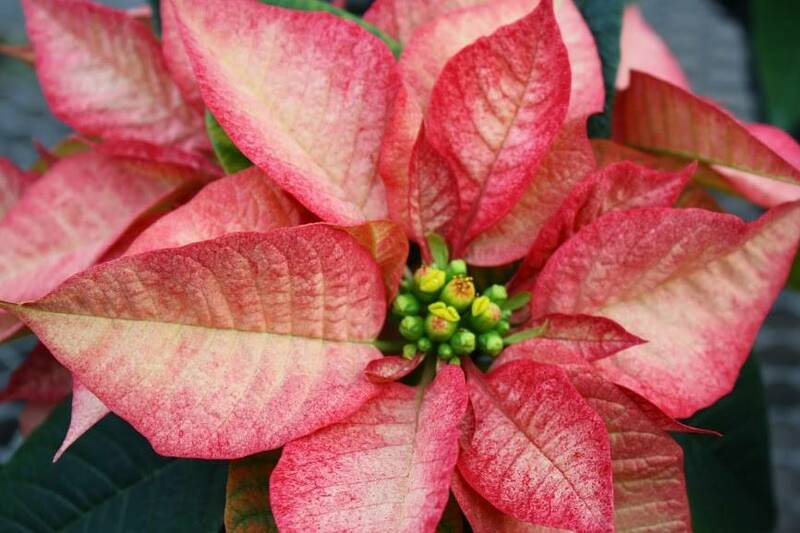 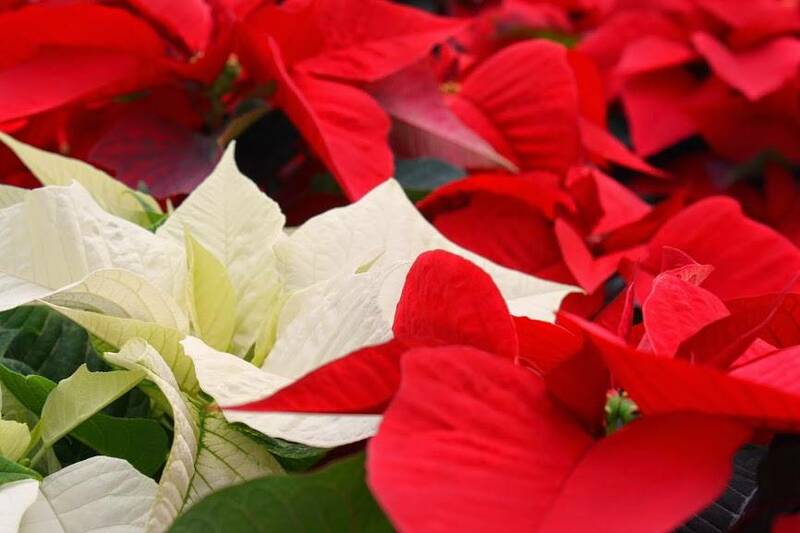 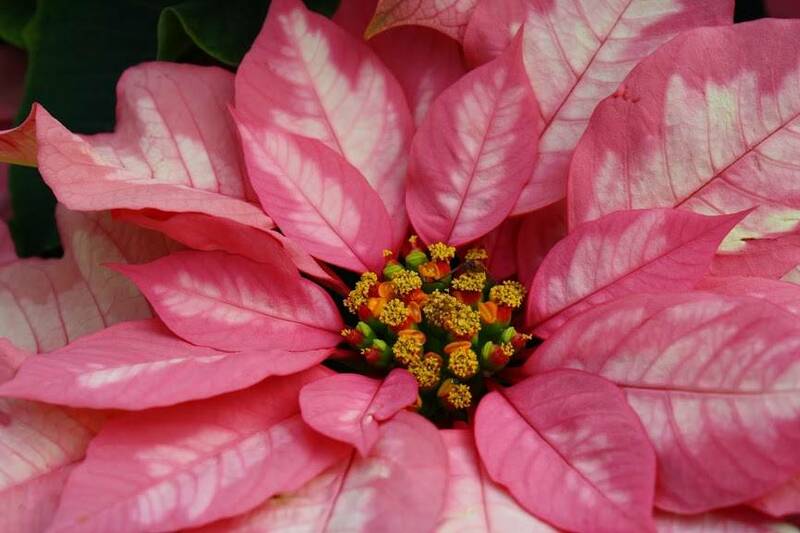 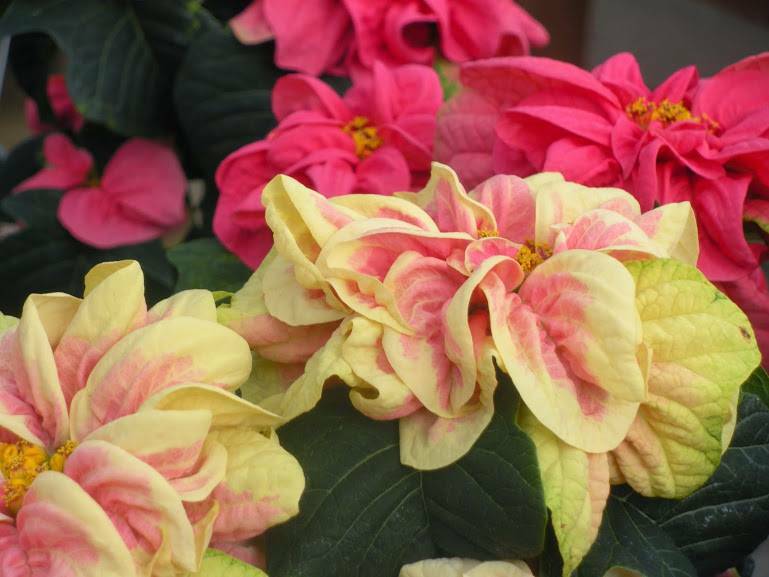 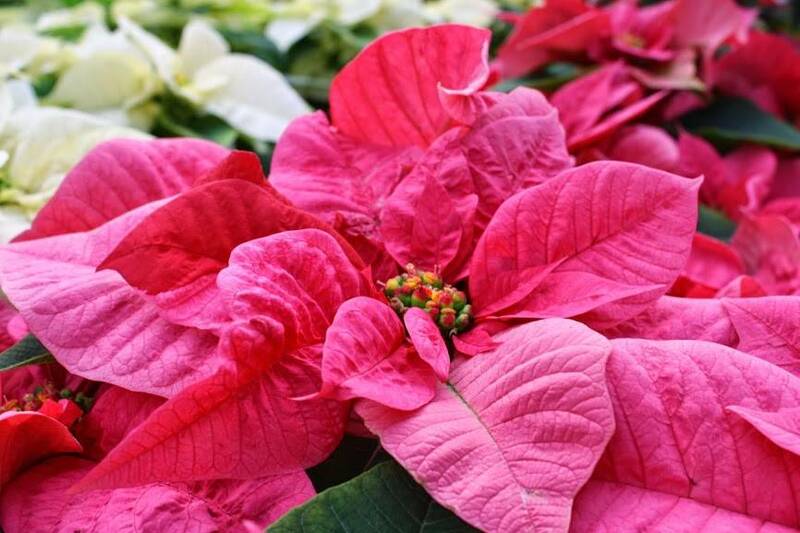 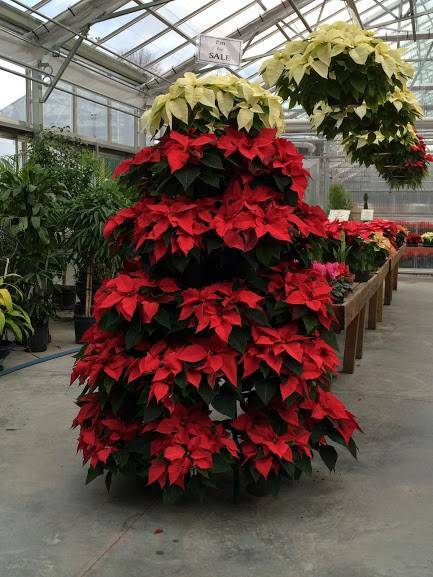 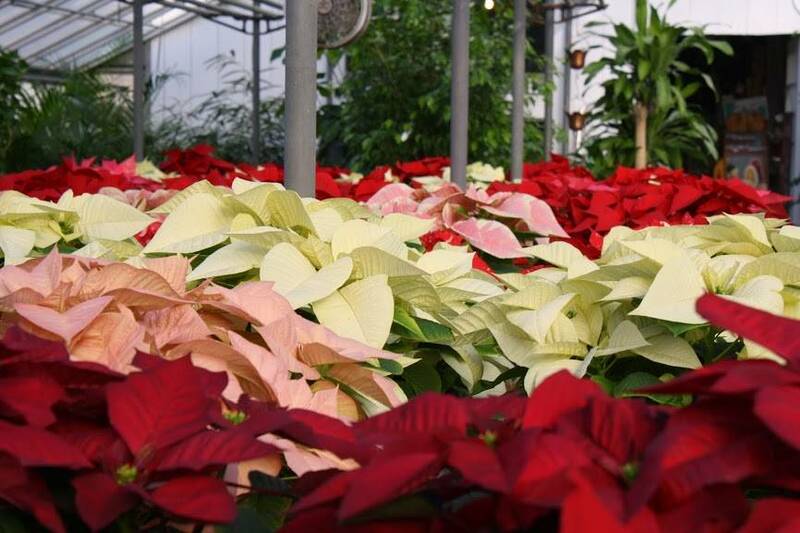 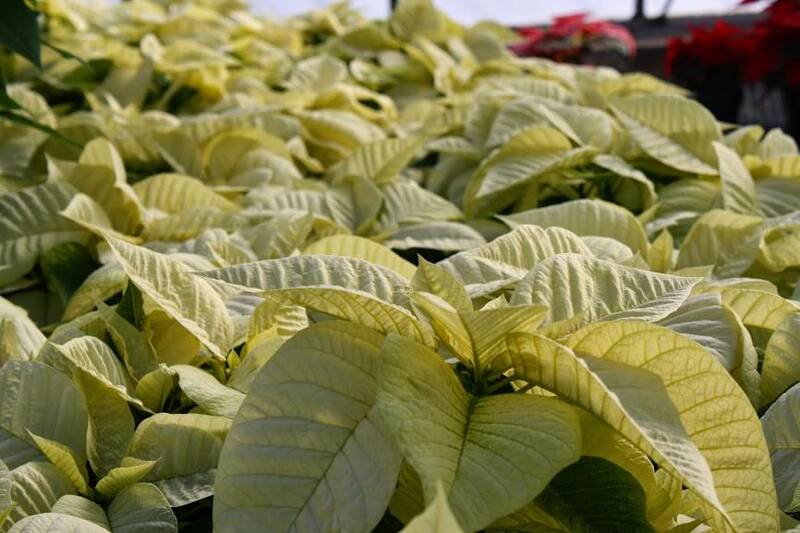 Shop thousands of poinsettias grown right here at Sam Bridge Nursery and other locally grown holiday selections to bring new life to your space. 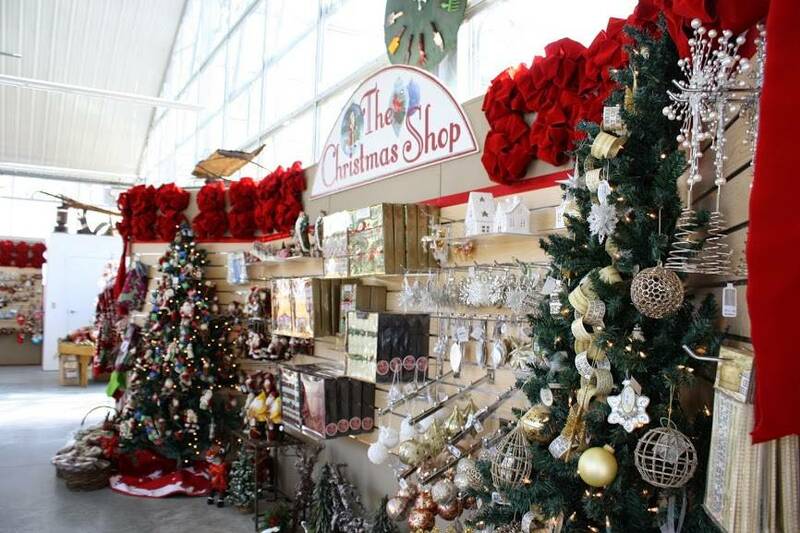 Our Christmas Shop is full of fabulous holiday décor perfect for any occasion. 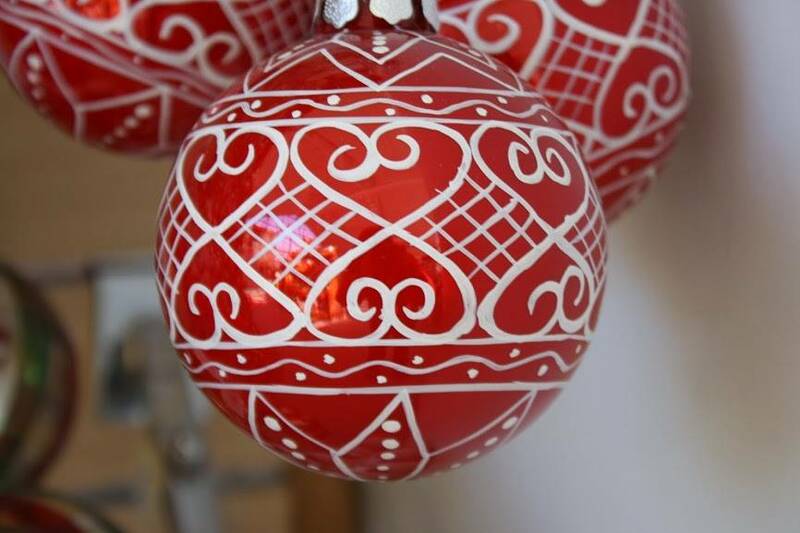 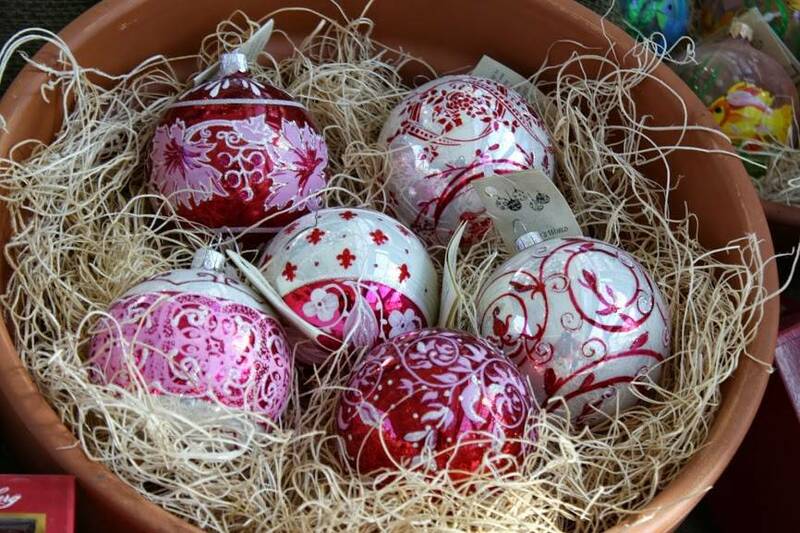 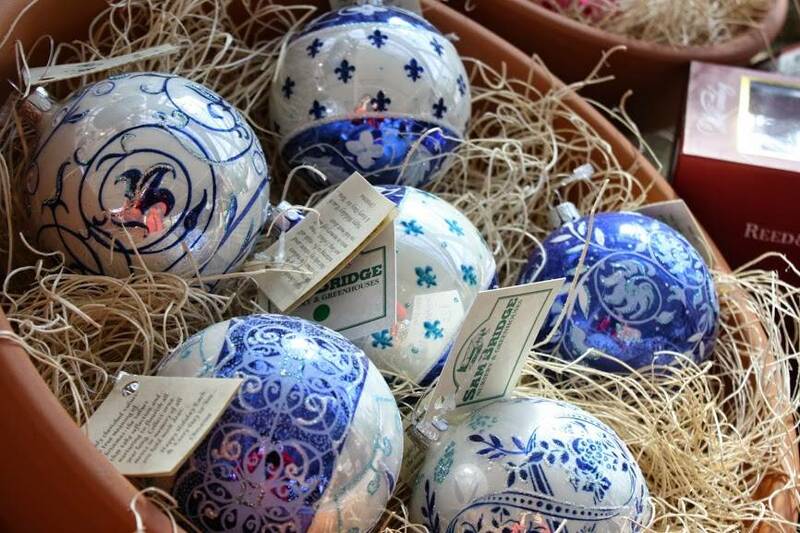 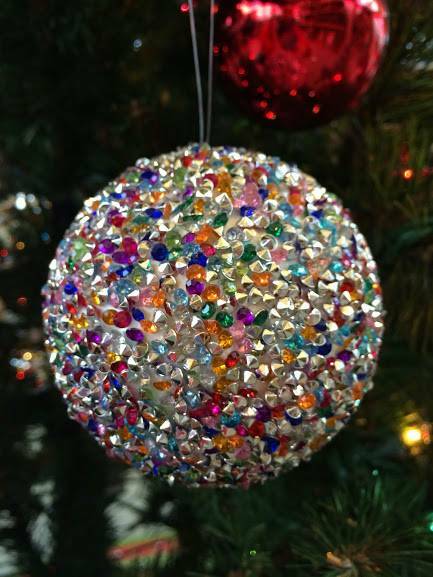 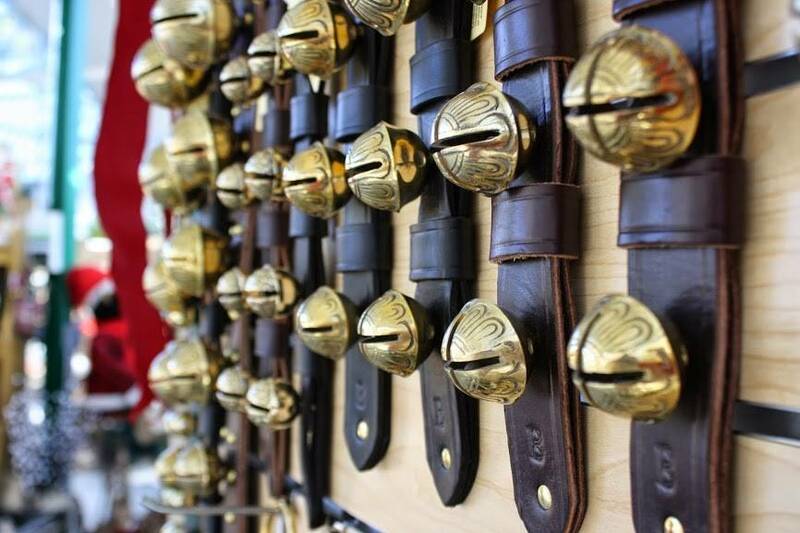 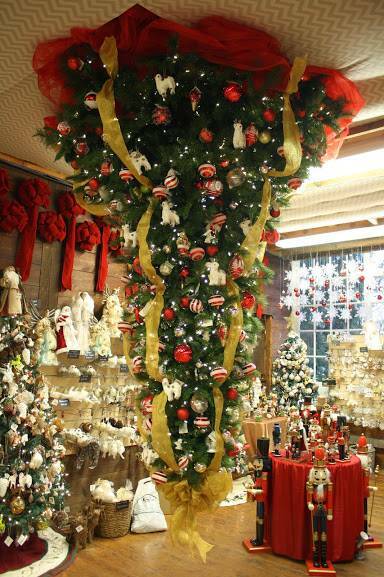 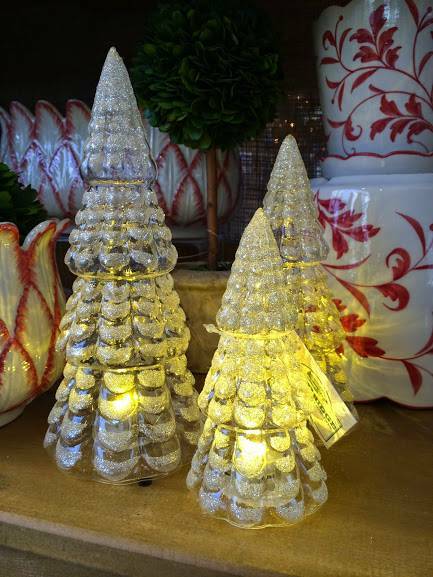 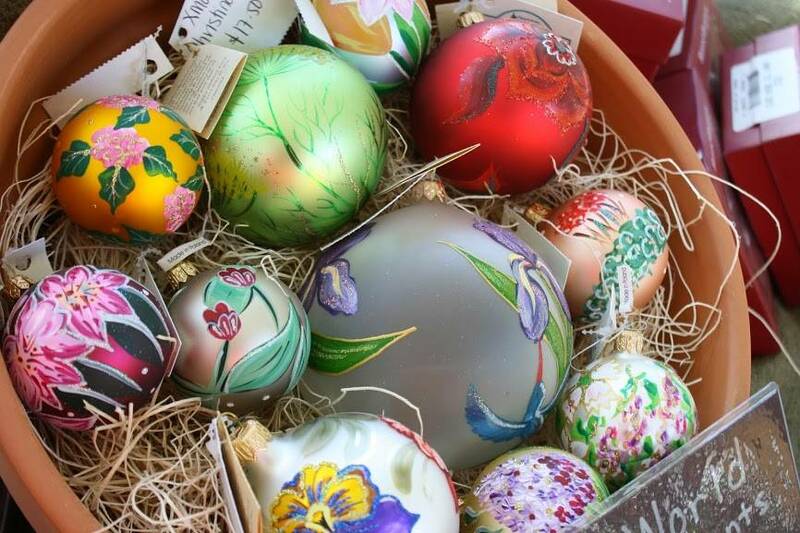 From one of a kind heirloom items to basic holiday lighting, we have it all! 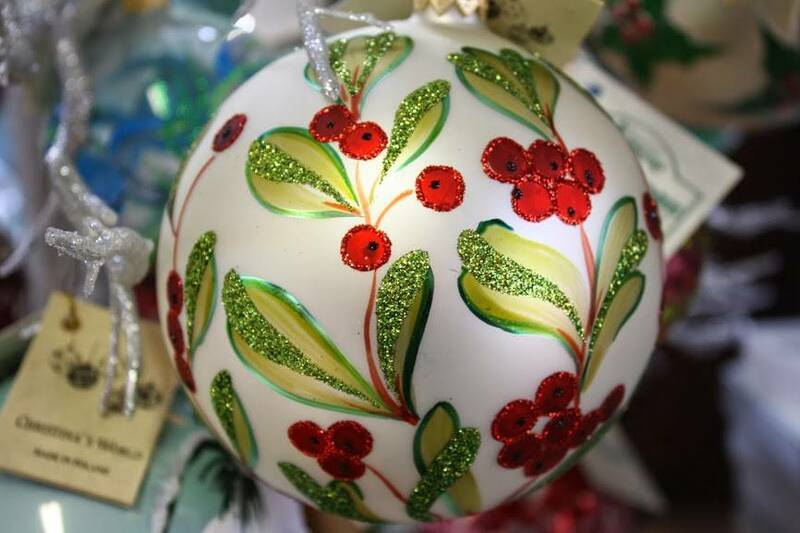 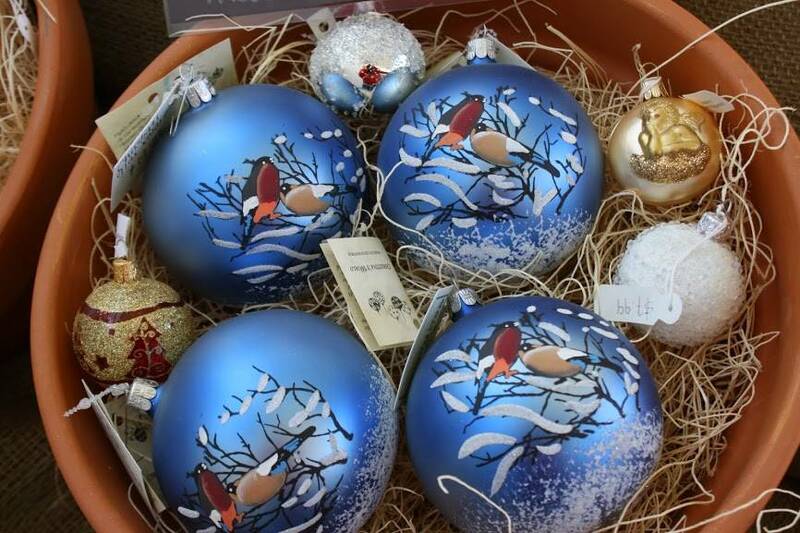 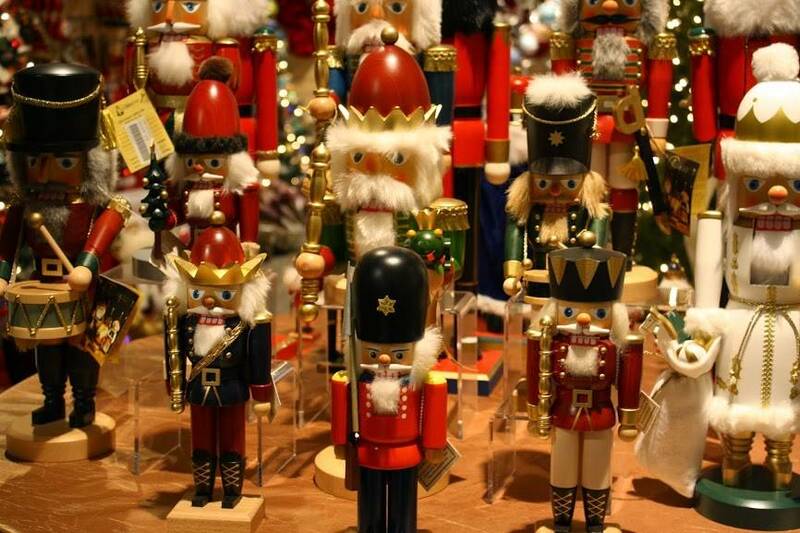 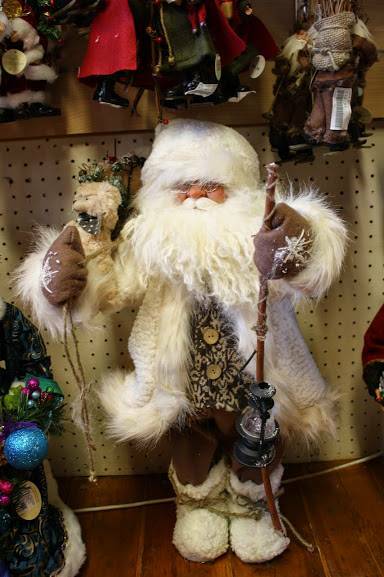 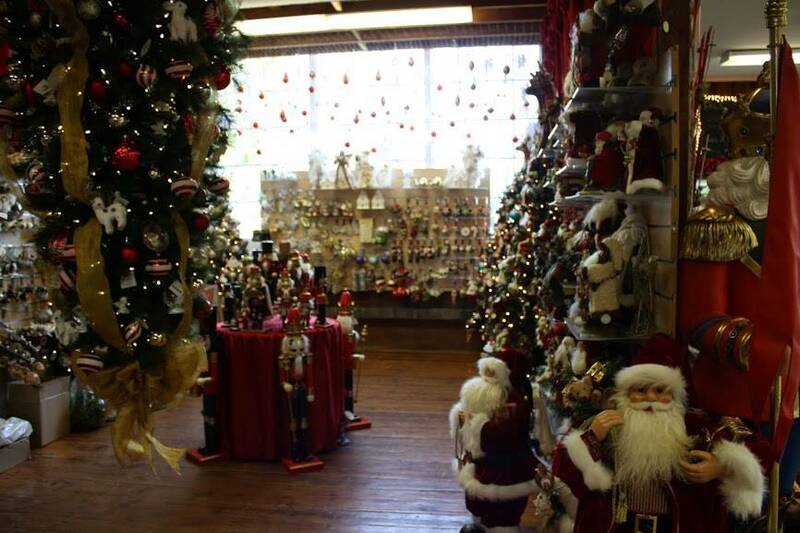 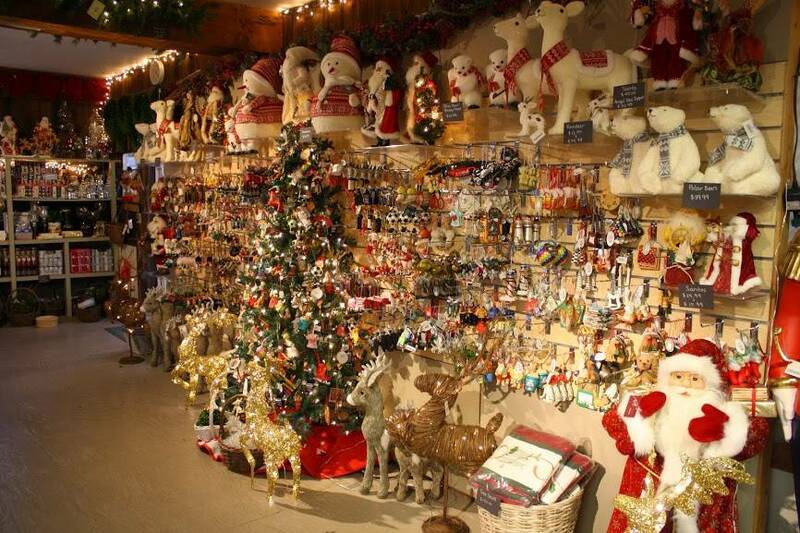 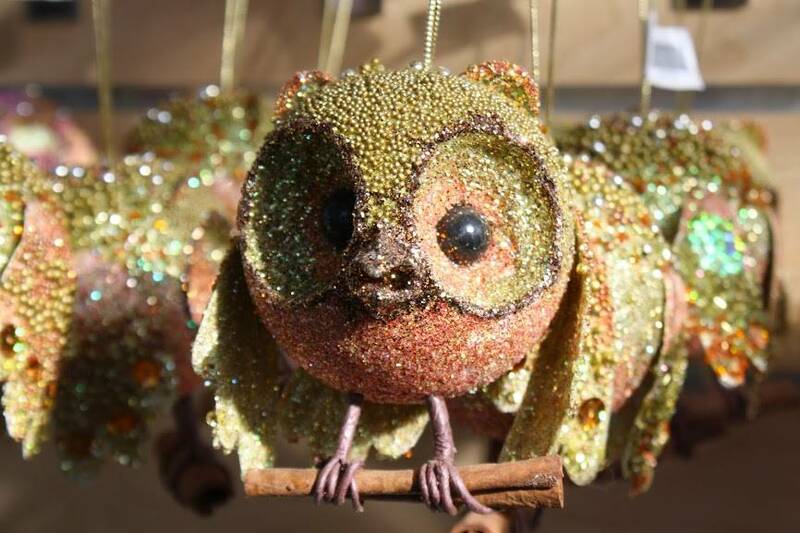 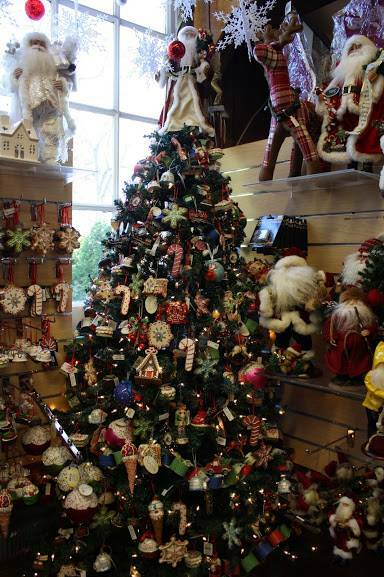 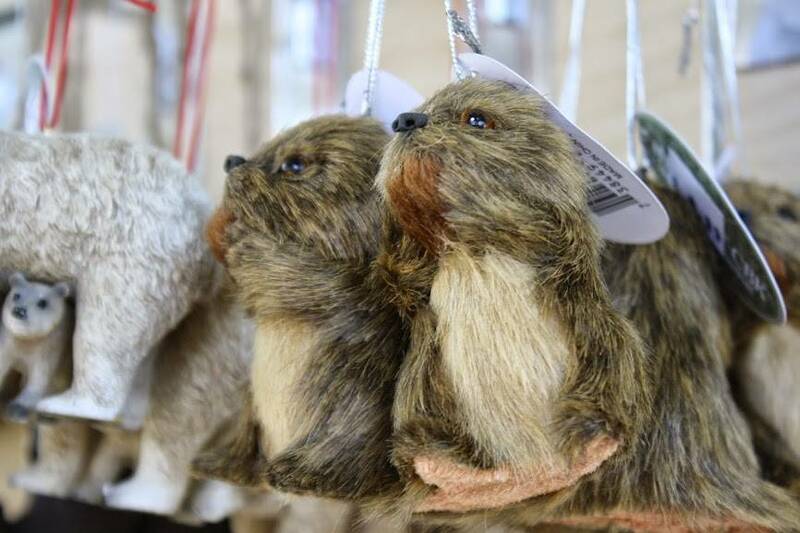 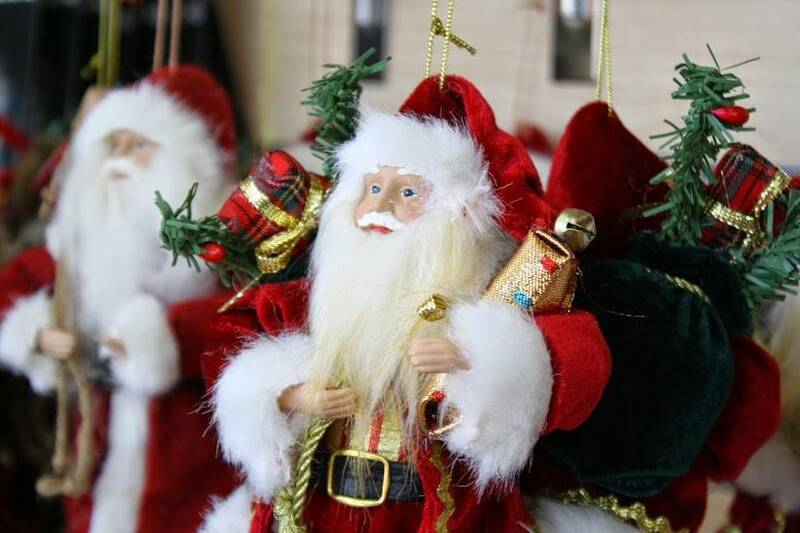 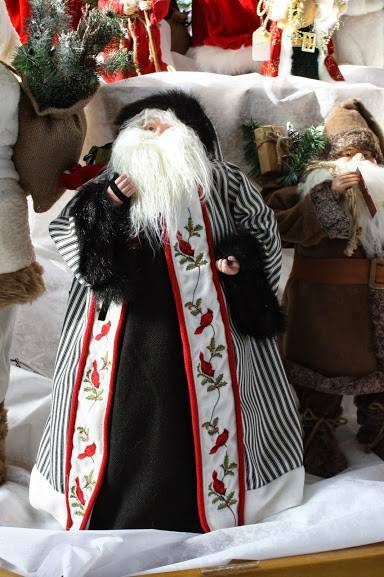 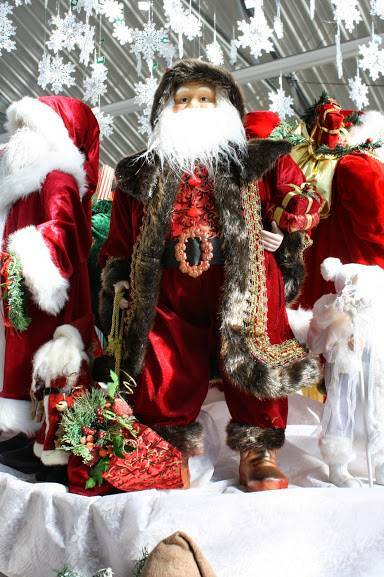 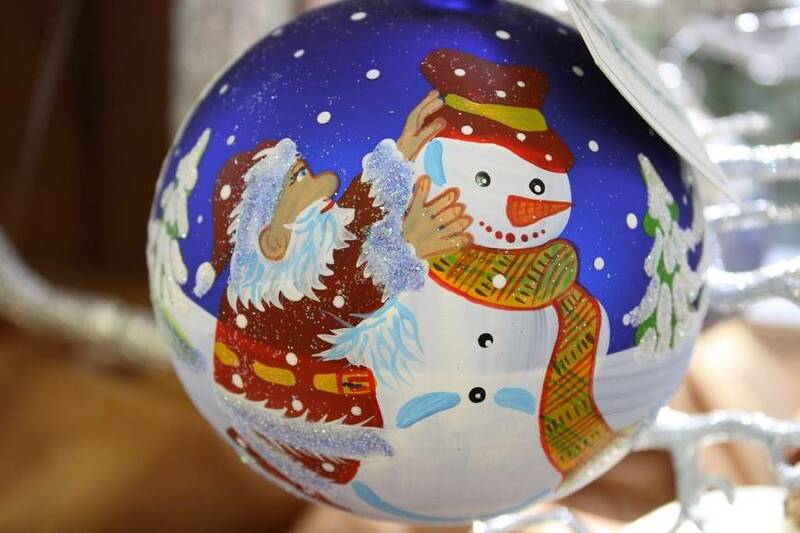 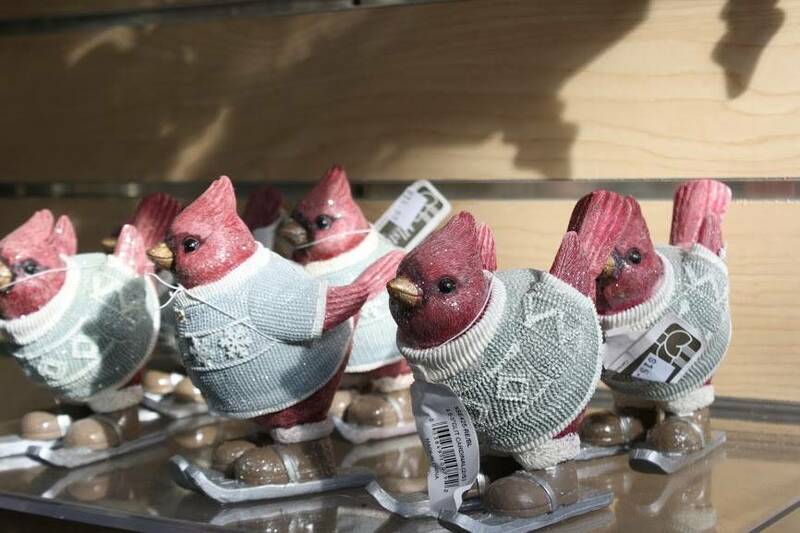 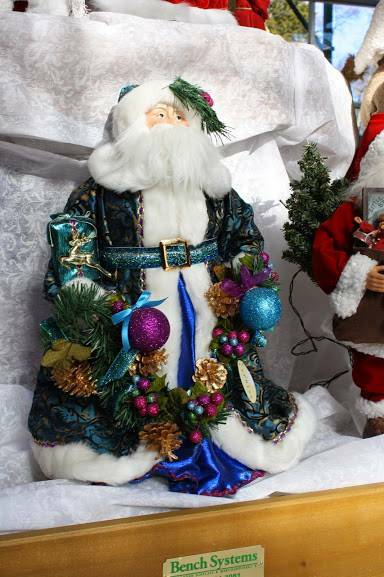 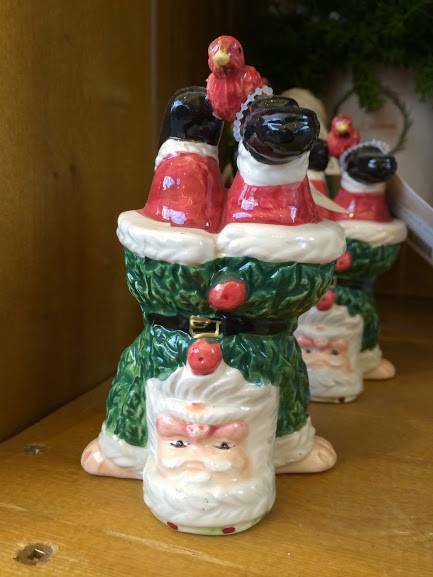 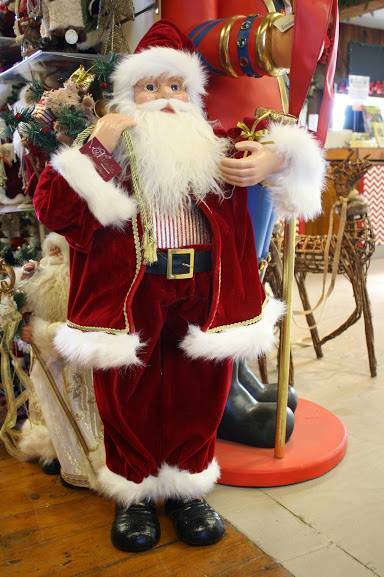 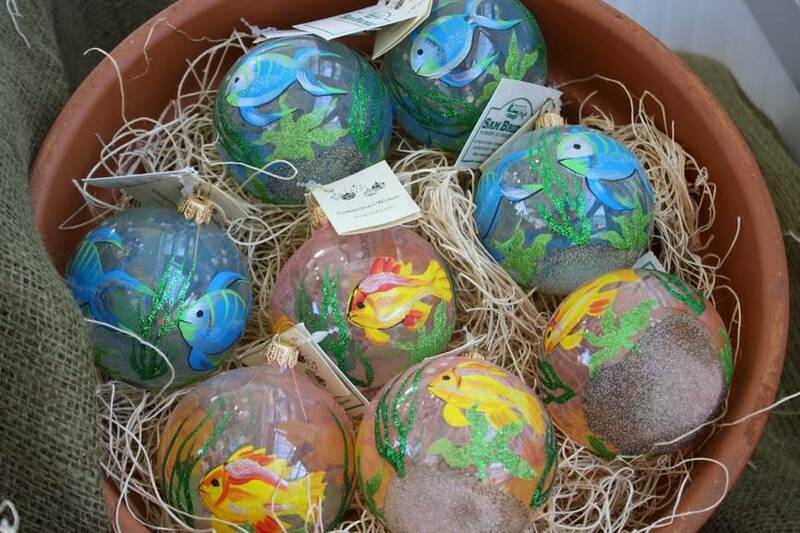 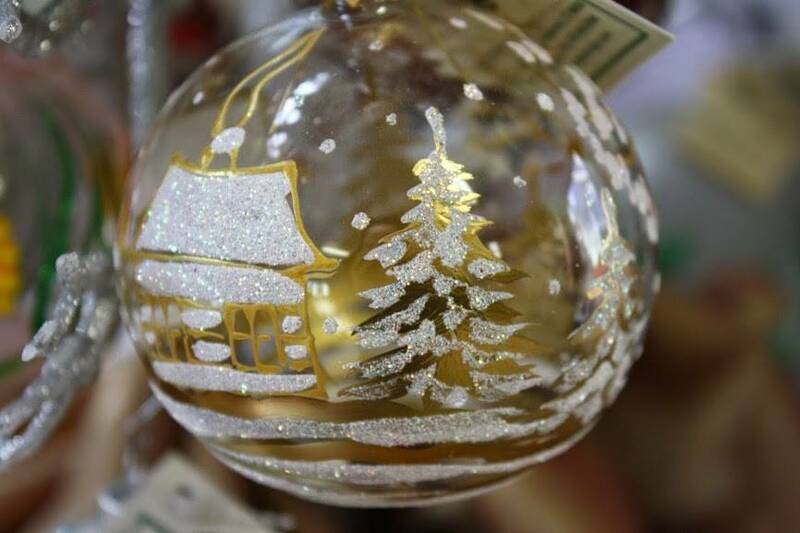 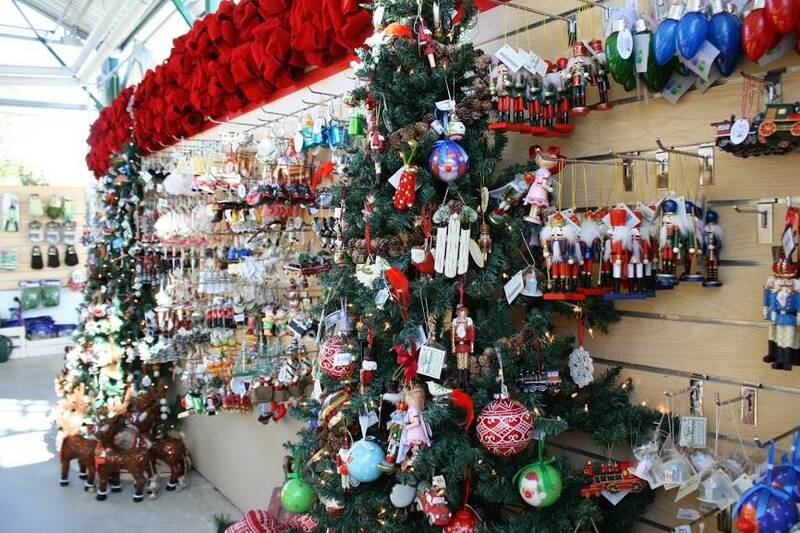 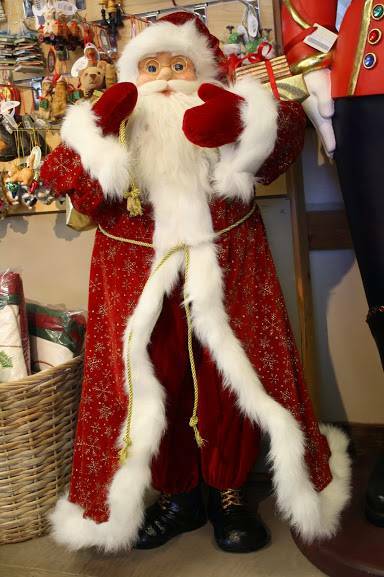 Browse our full selection of ornaments, Santas, nutcrackers, tree toppers, lights, Christmas crackers and so much more!